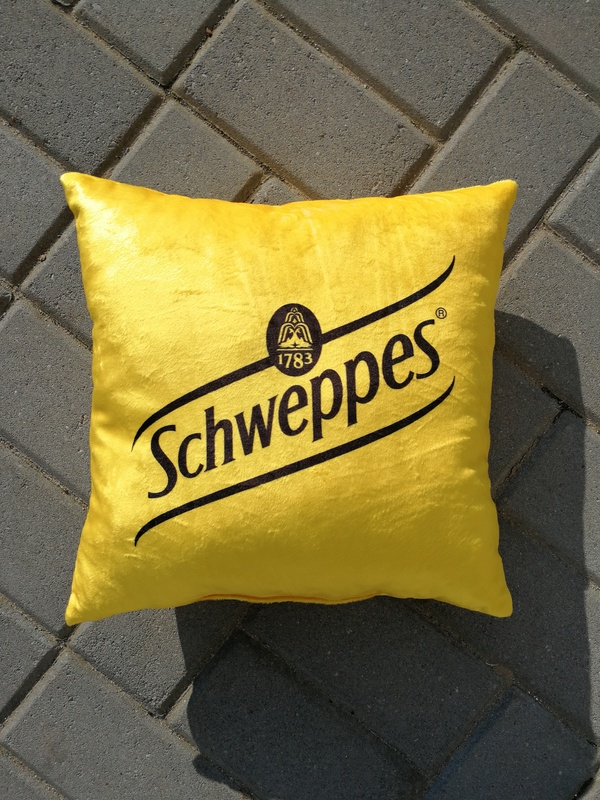 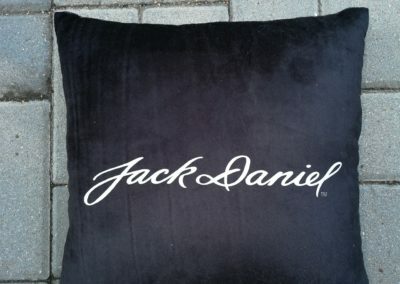 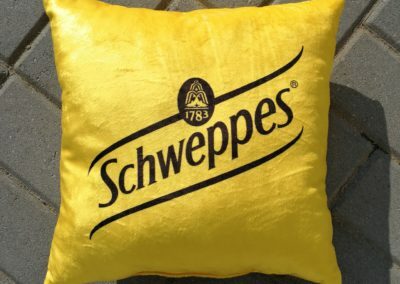 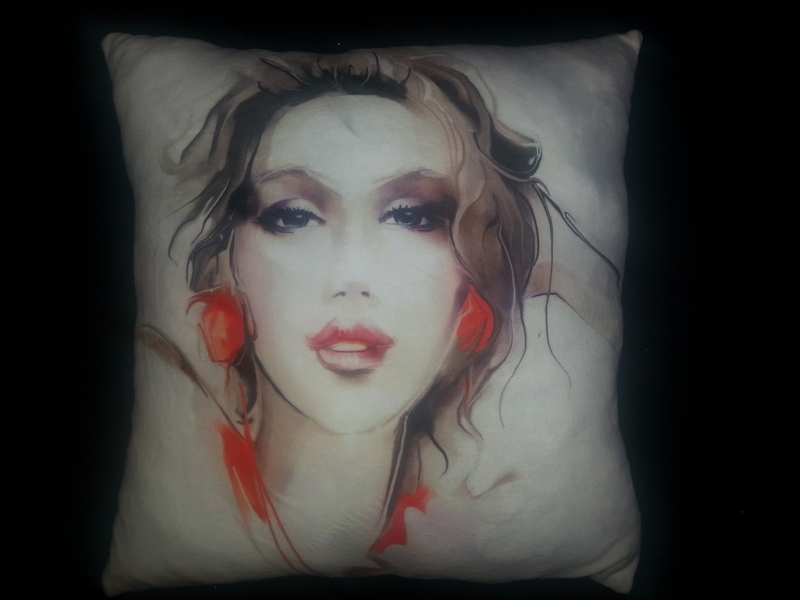 Personalised cushions are a great way to easily add a splash of colour to your rooms. 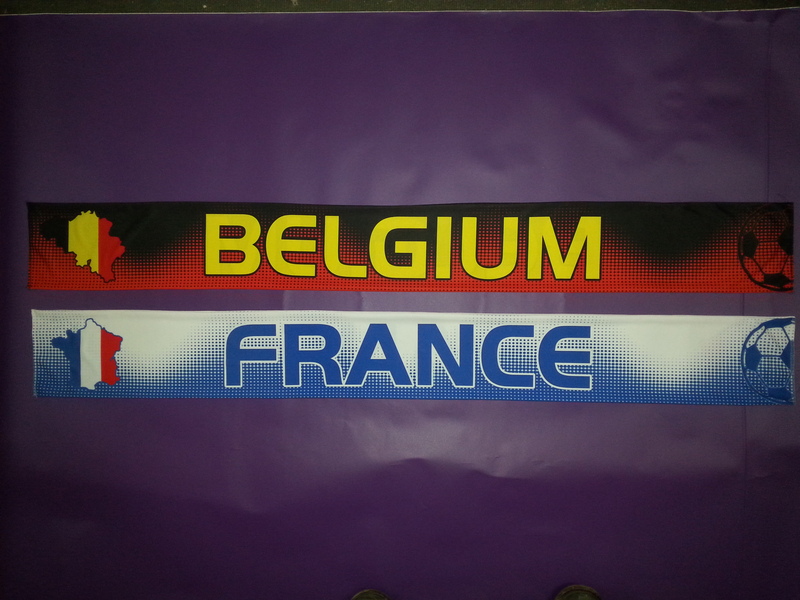 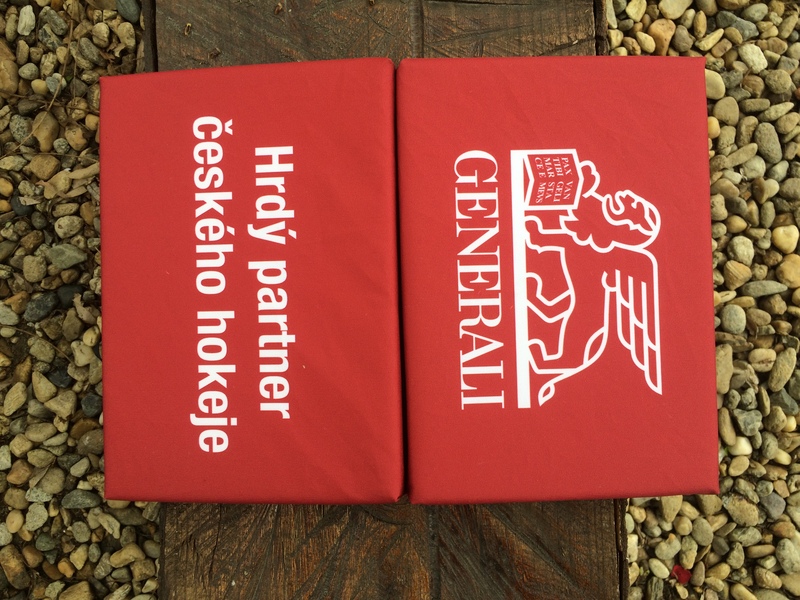 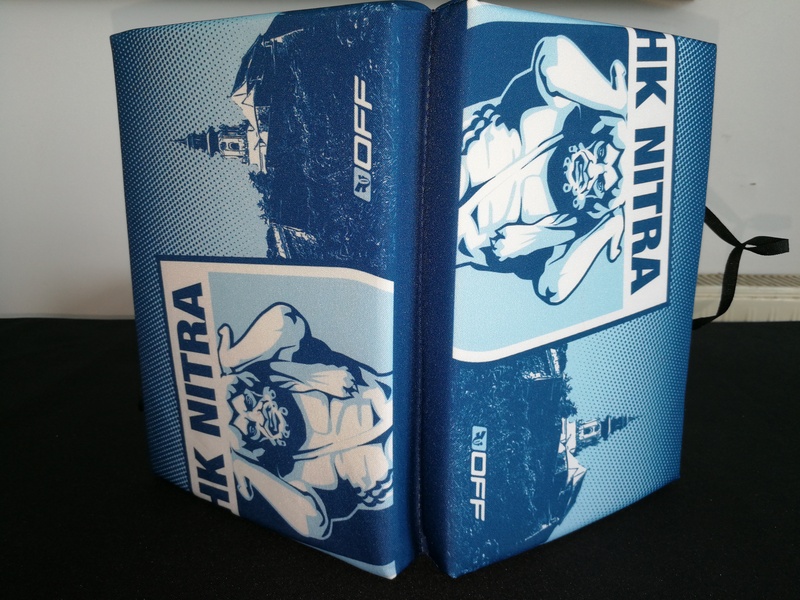 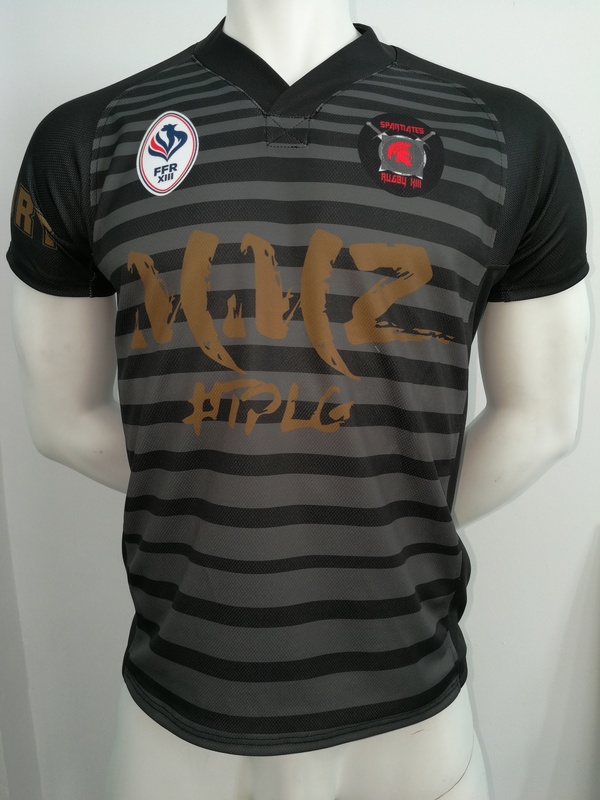 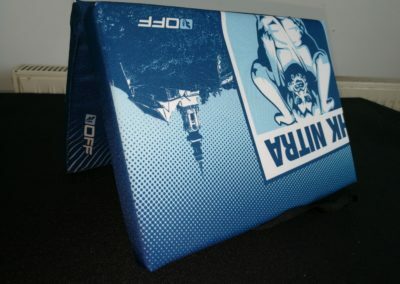 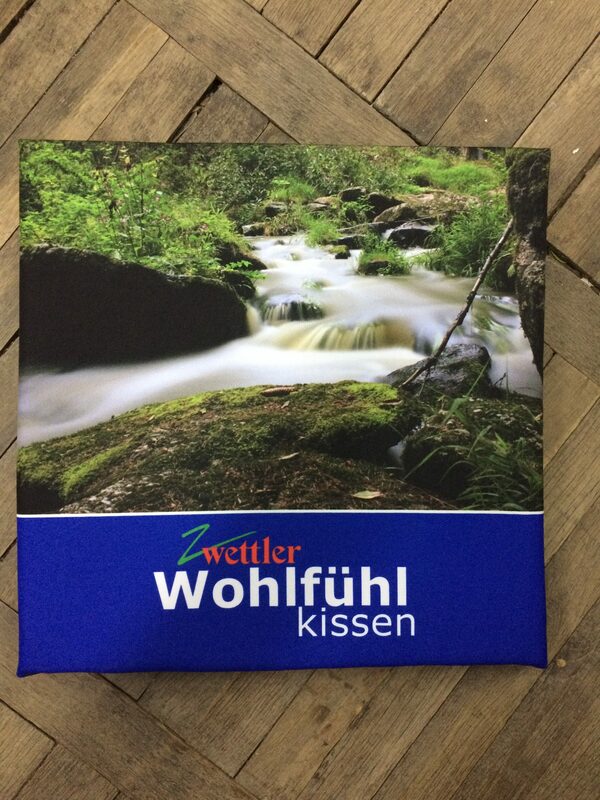 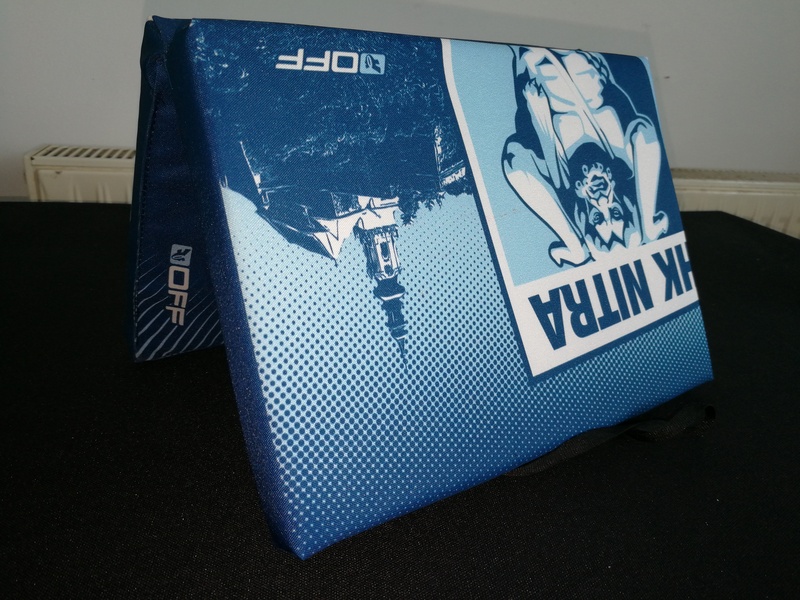 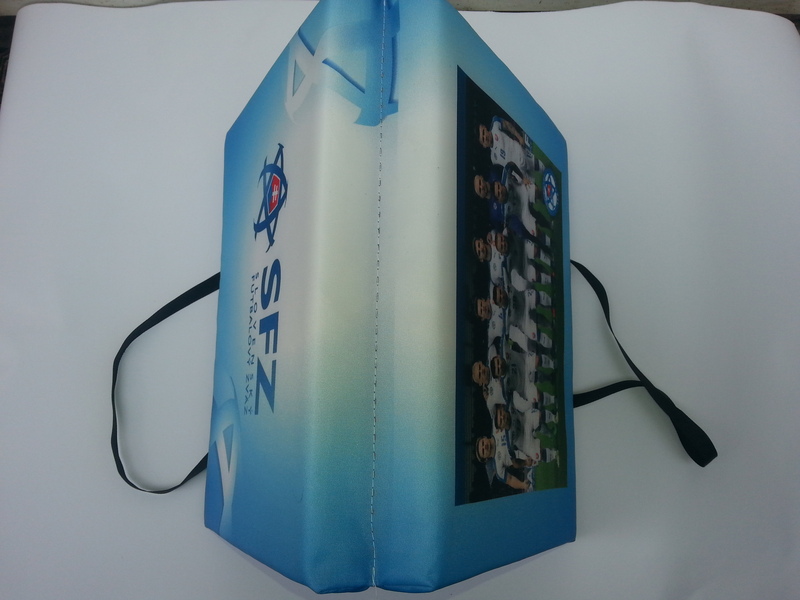 They are full color sublimation printed, fabric is 100% poliester – VELVET and Any dimmension is possible, any thickness. 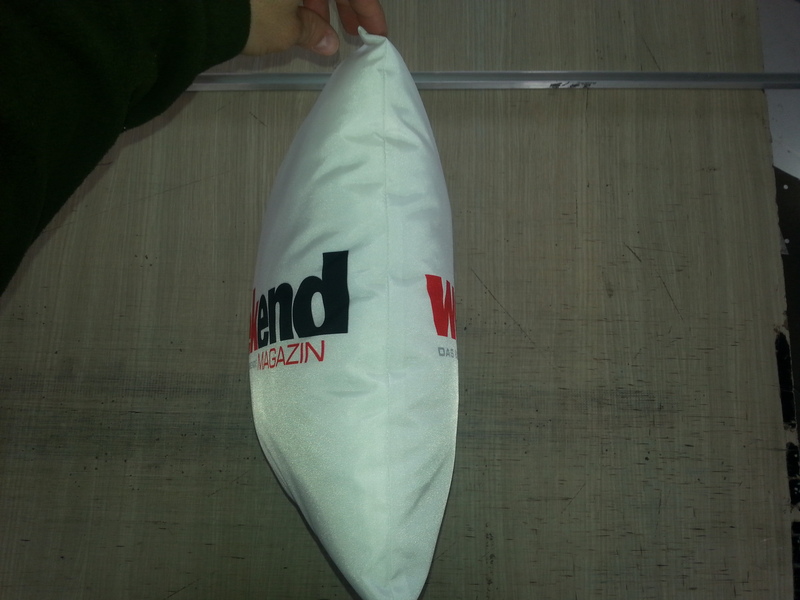 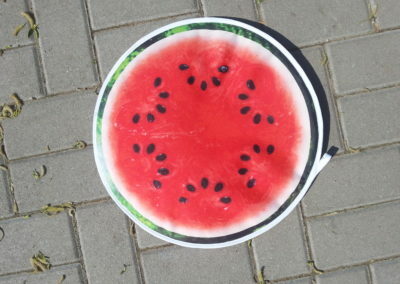 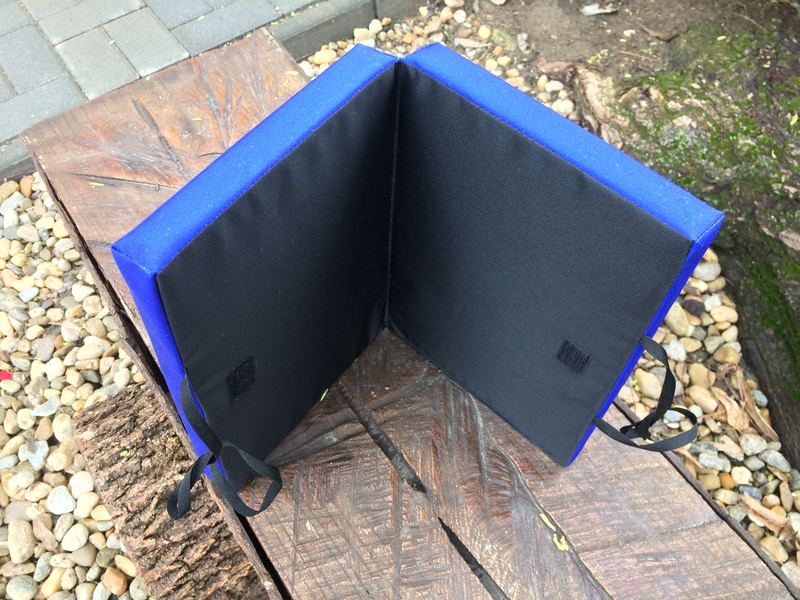 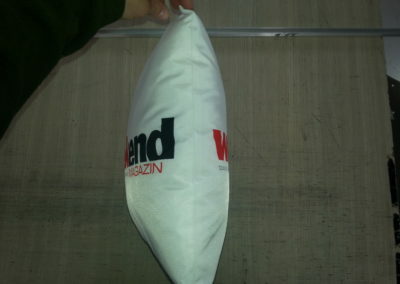 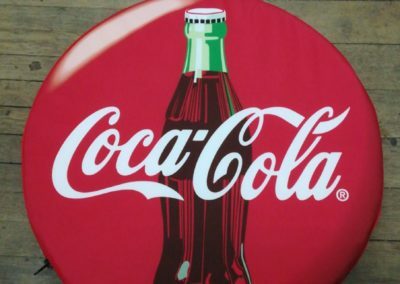 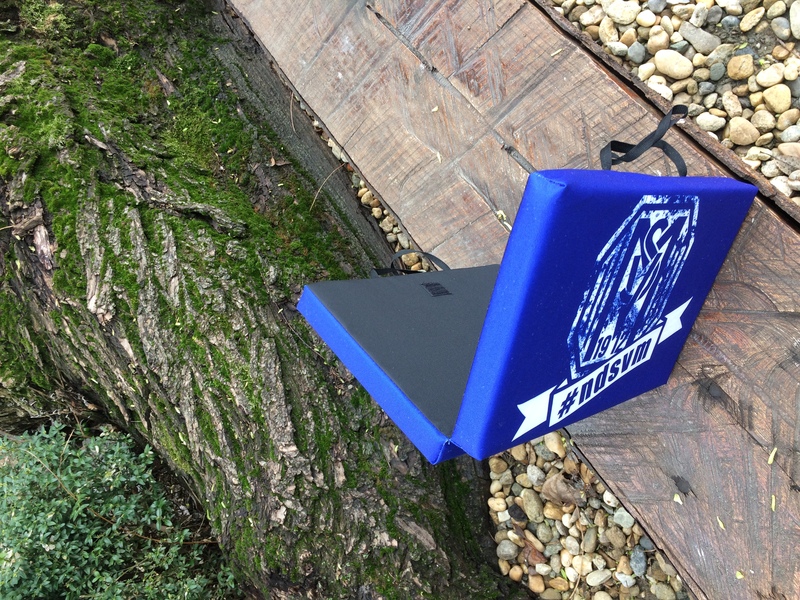 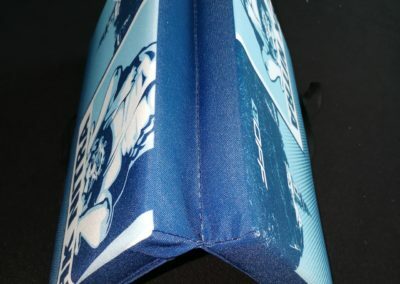 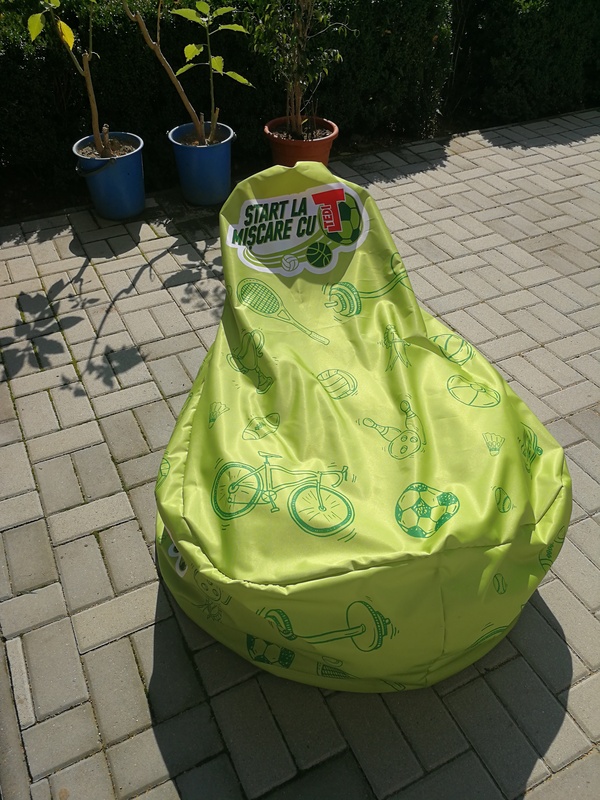 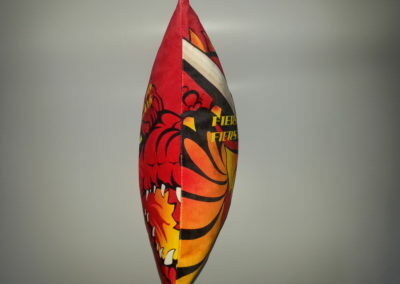 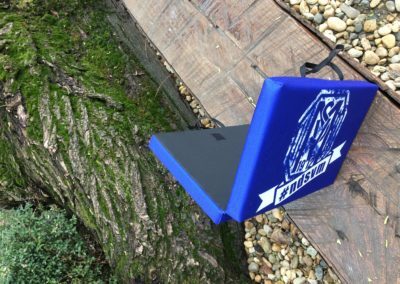 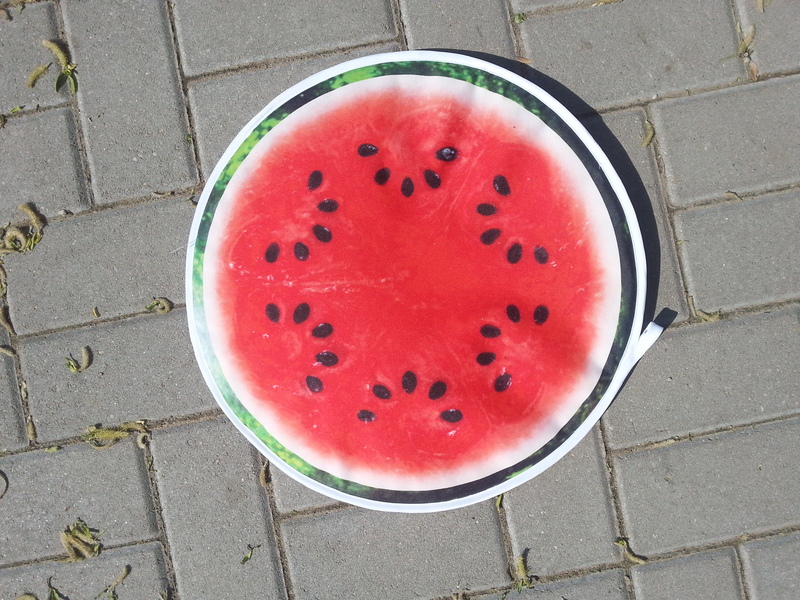 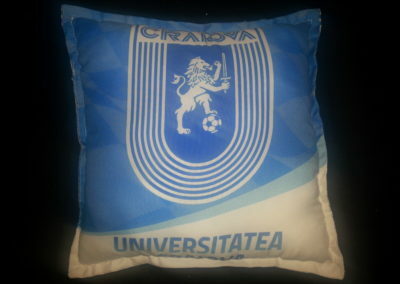 The stadium cushion improves the comfort of the fans, and displays the colors of the team or sponsor. 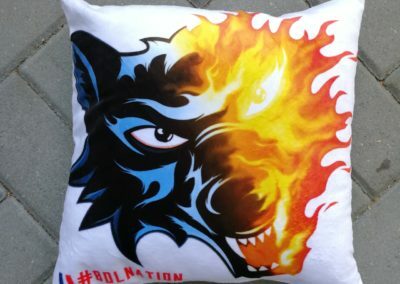 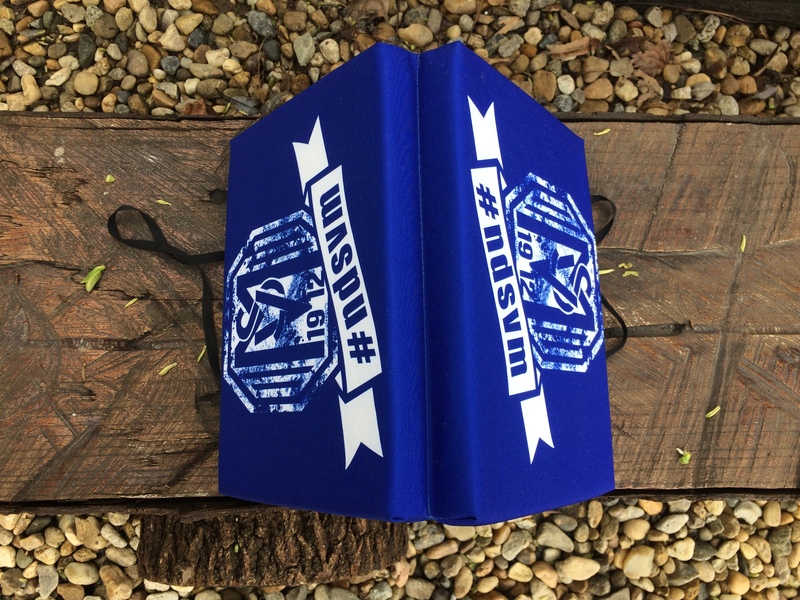 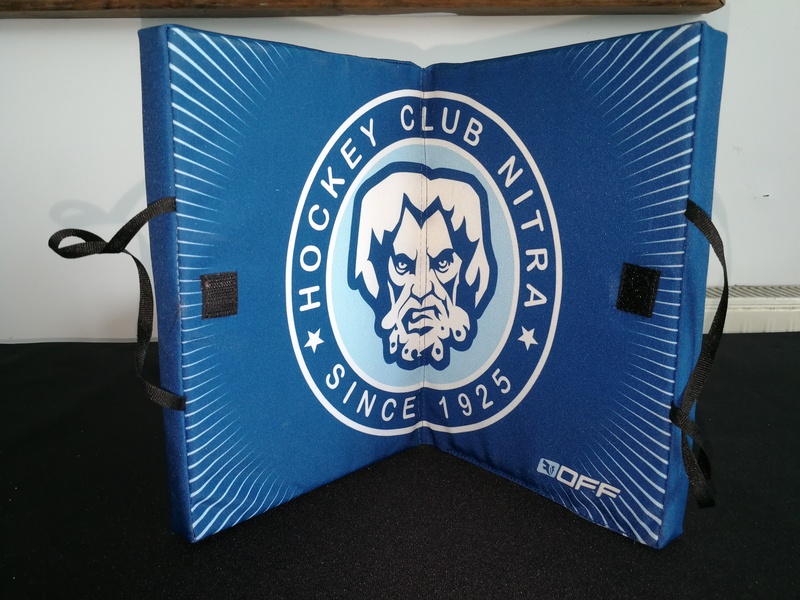 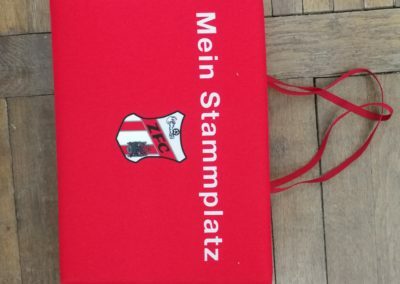 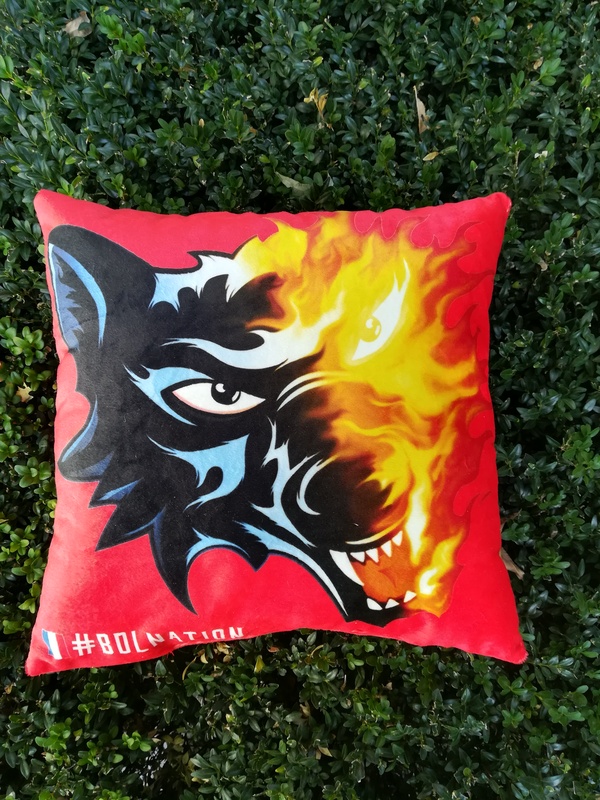 When sporting your team or home games, custom stadium cushions with the club logo are also a way to support your team and federate fans. 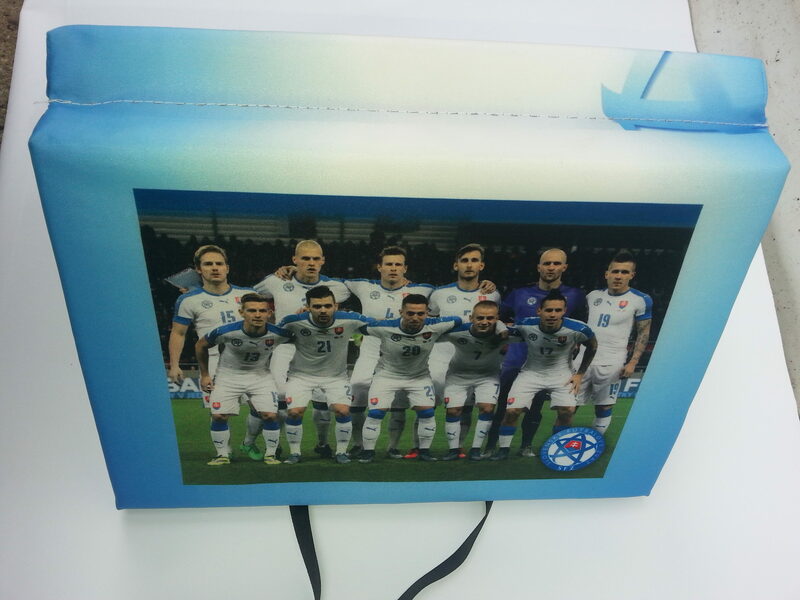 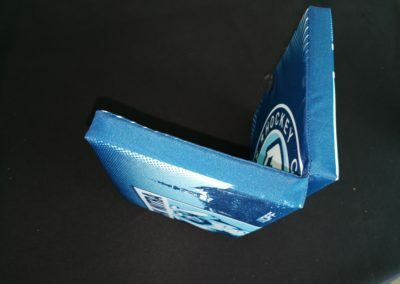 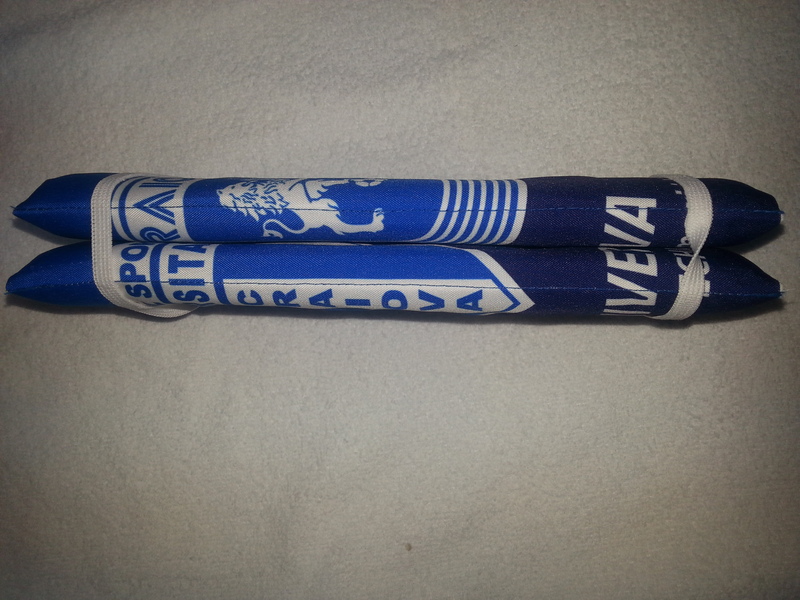 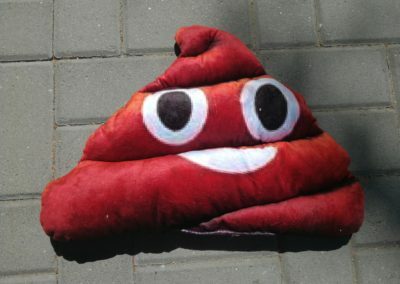 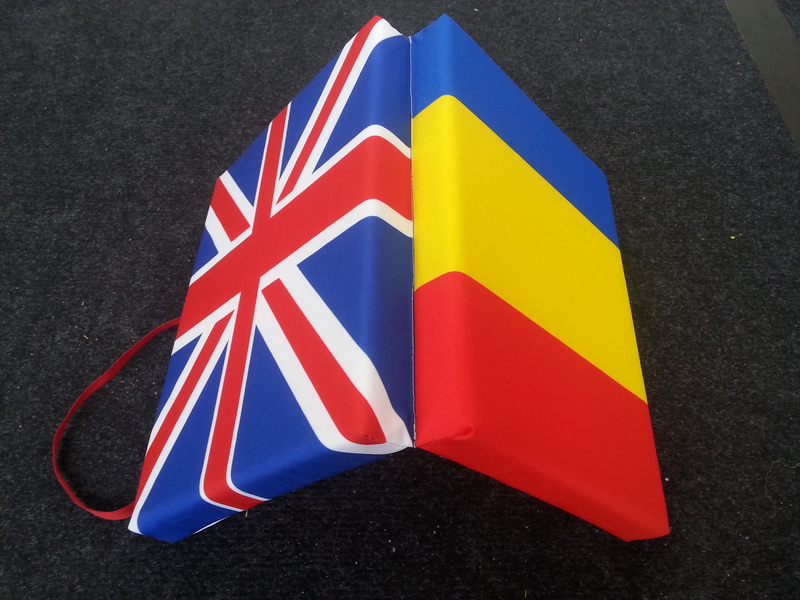 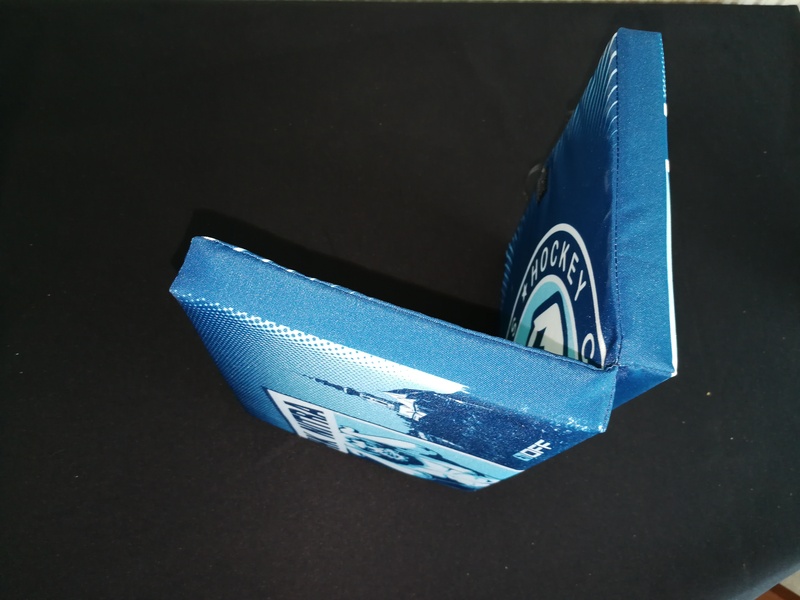 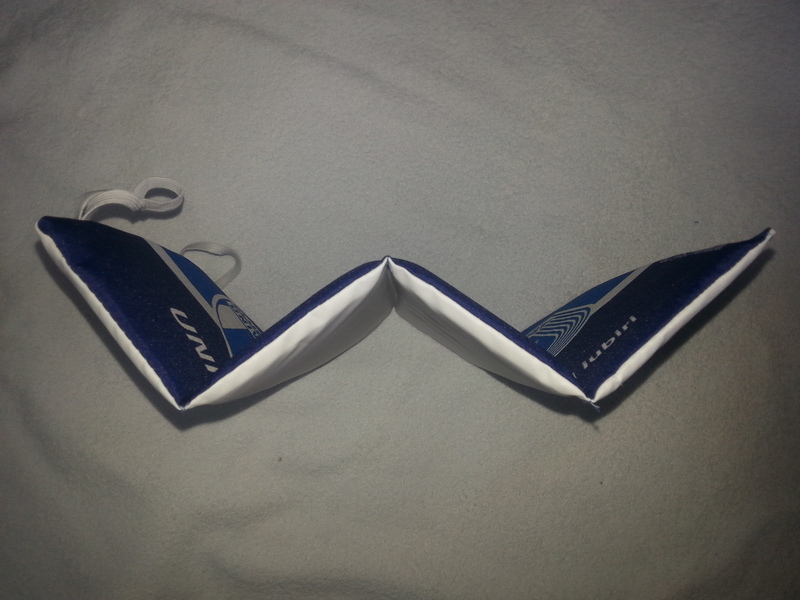 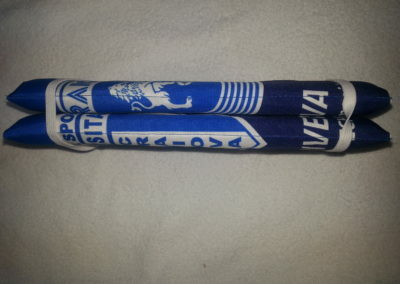 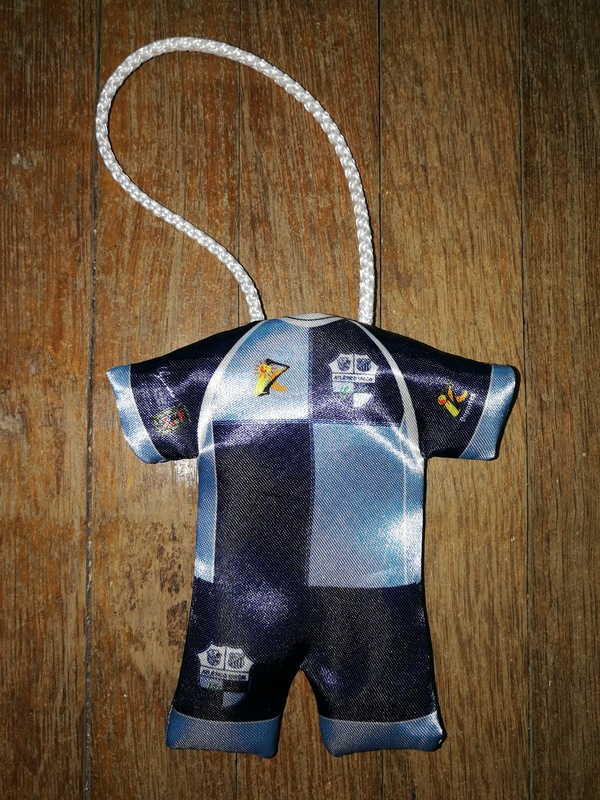 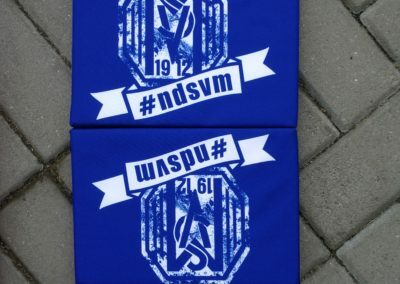 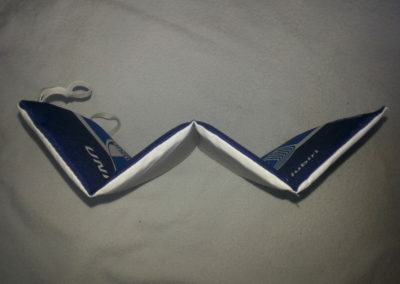 This is an original product, which sold in your fan shop can bring real added value. 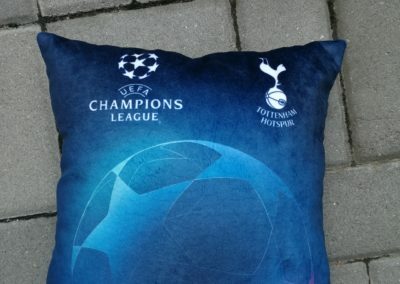 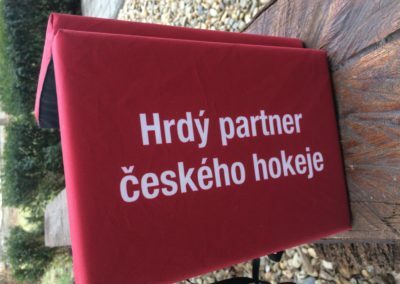 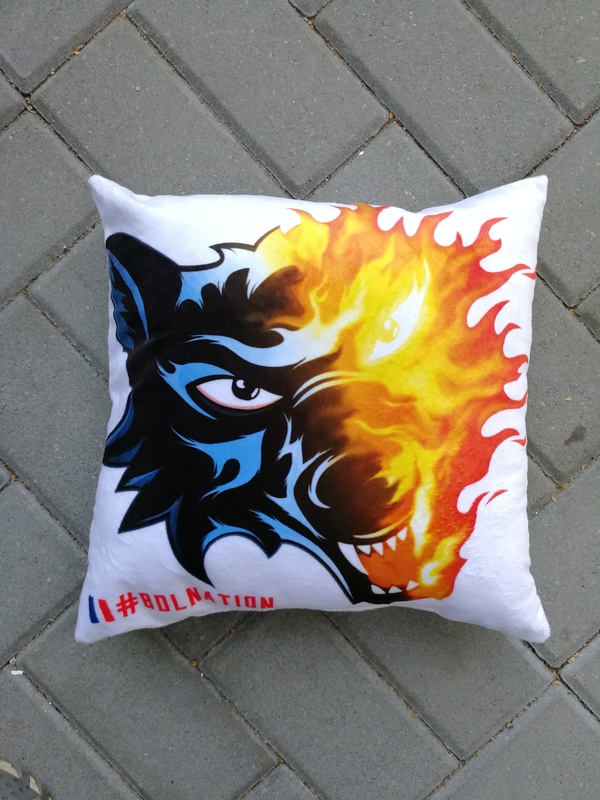 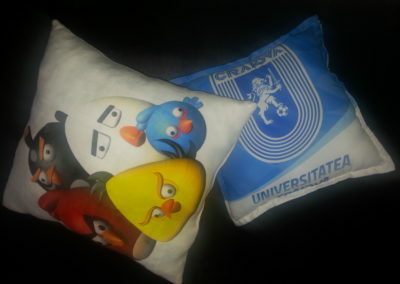 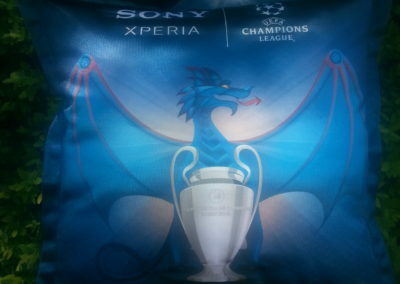 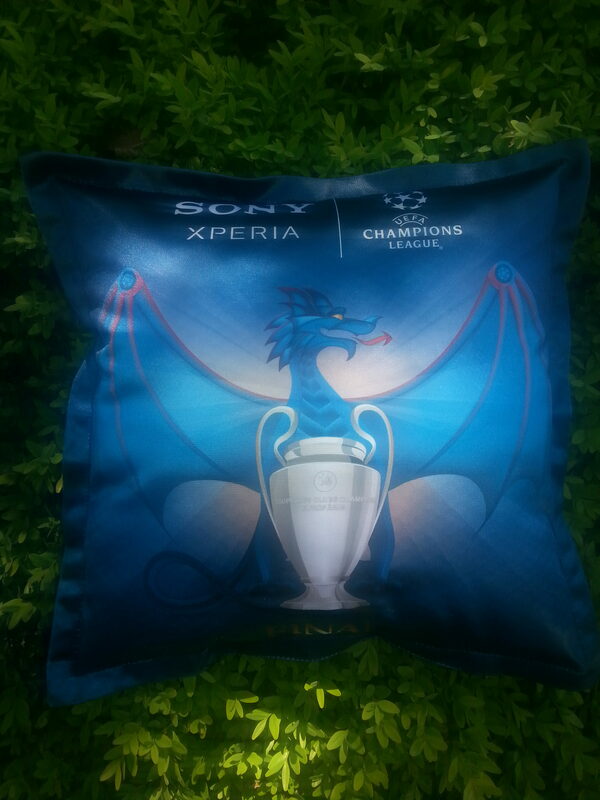 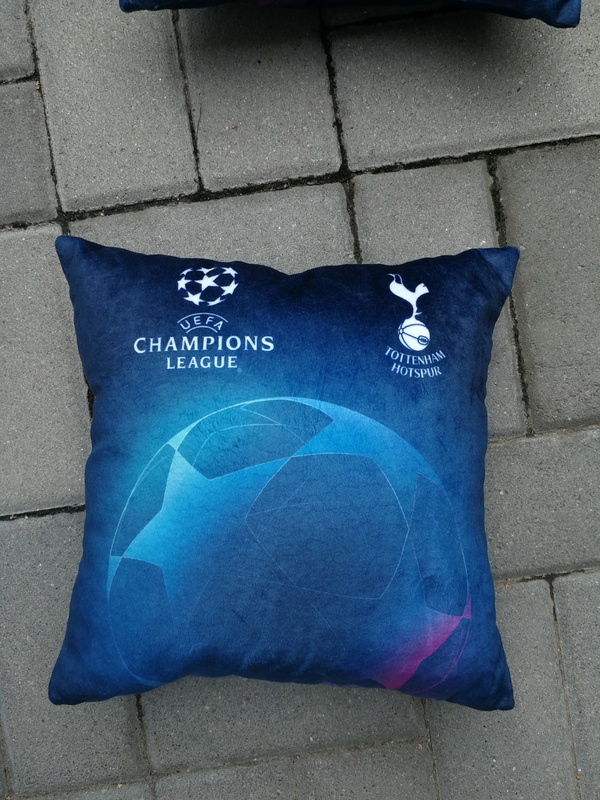 In addition, these cushions can serve as an additional argument to increase the number of entries into the stadium during matches. 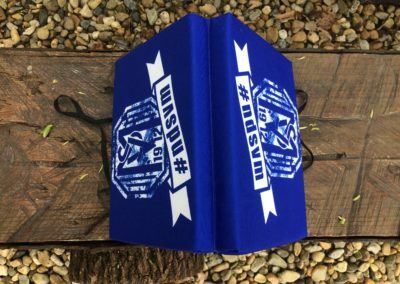 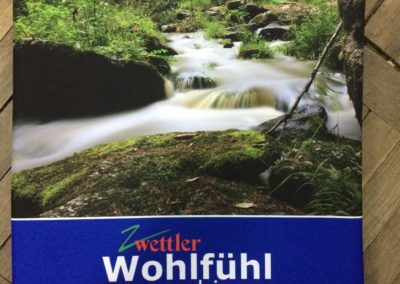 More spectators, more atmosphere, and more recipes! 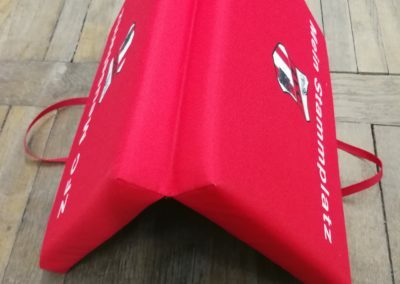 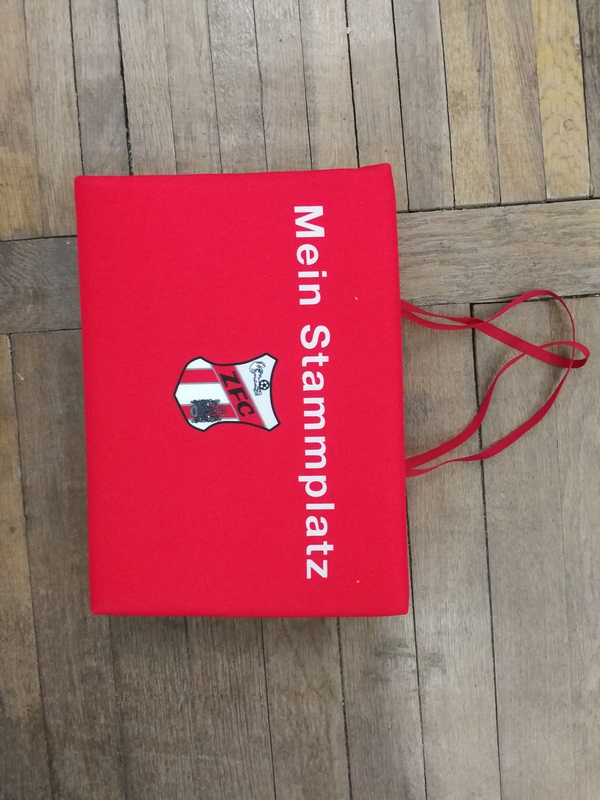 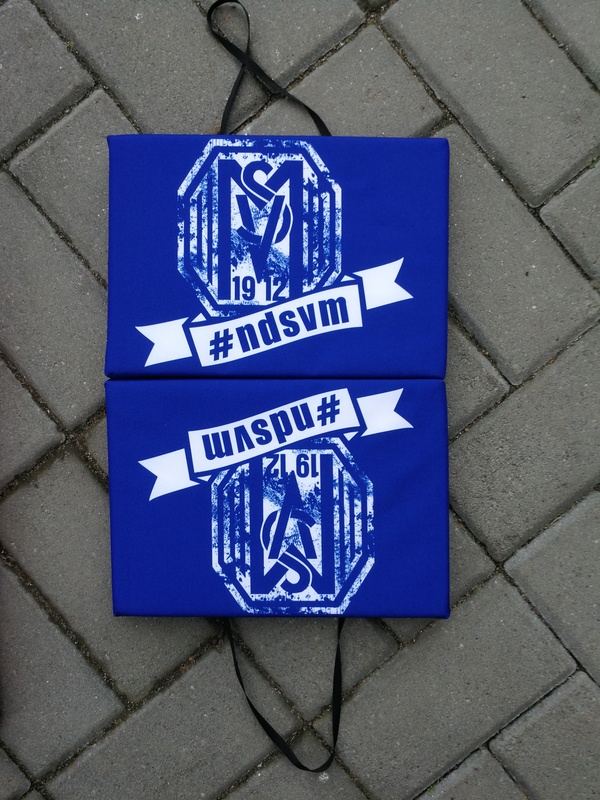 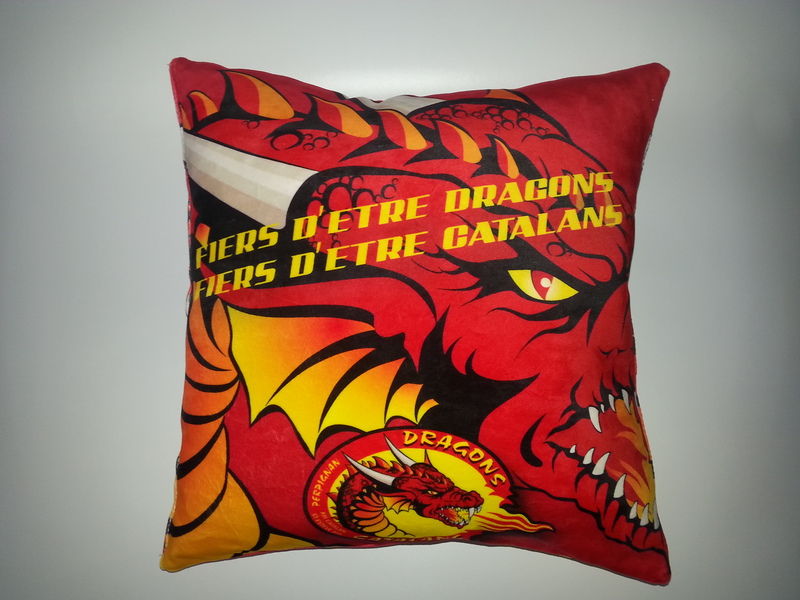 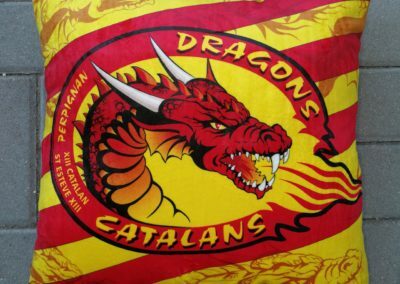 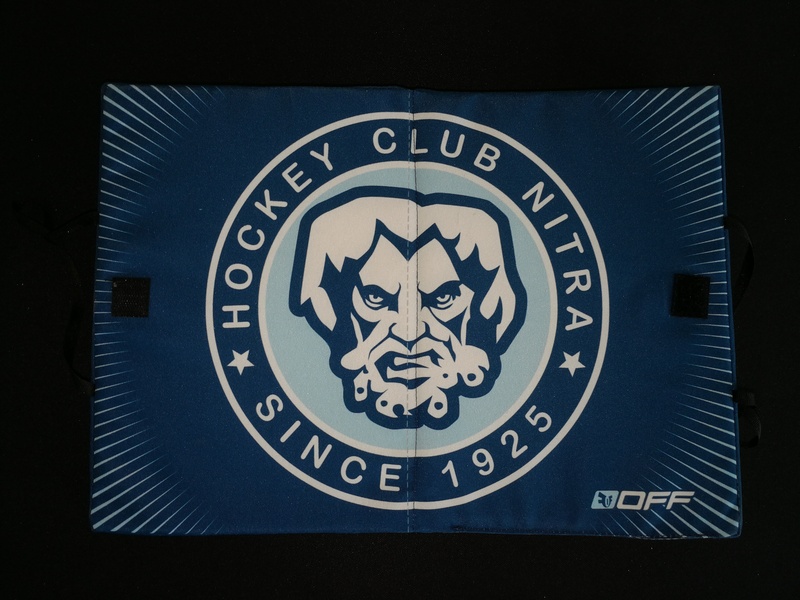 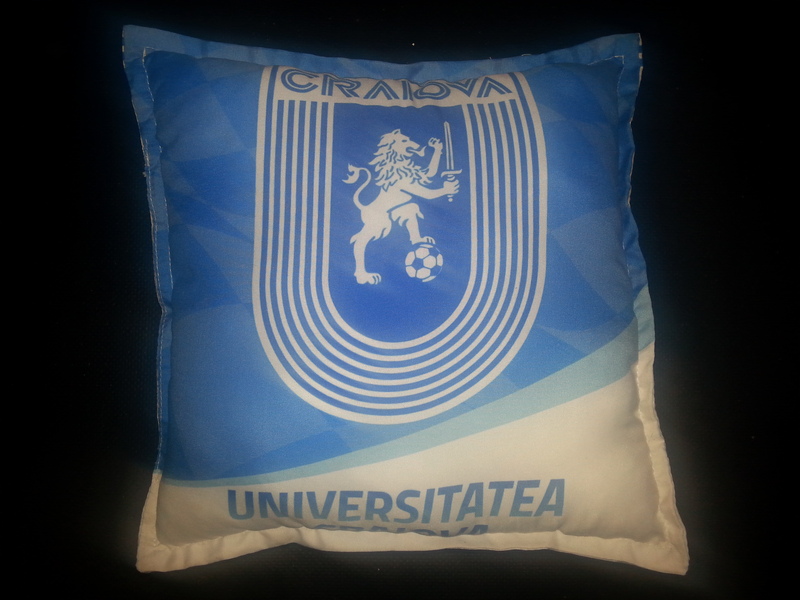 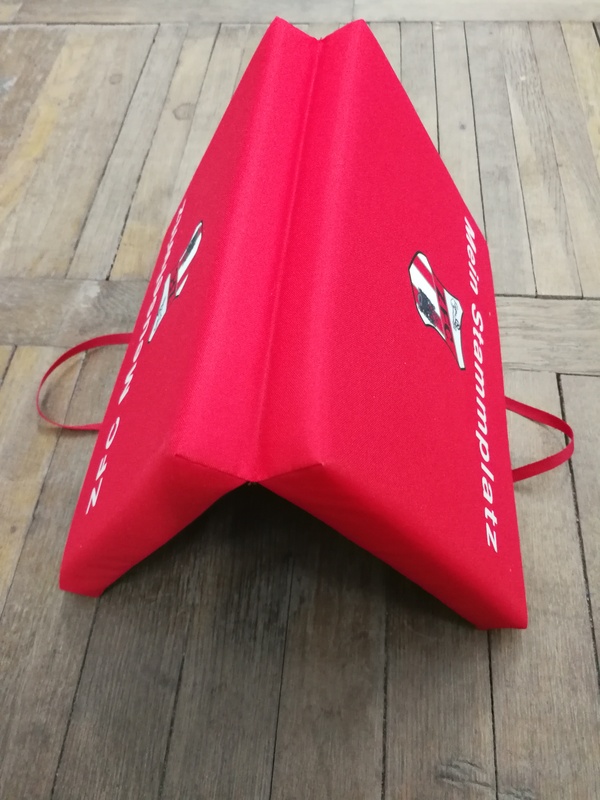 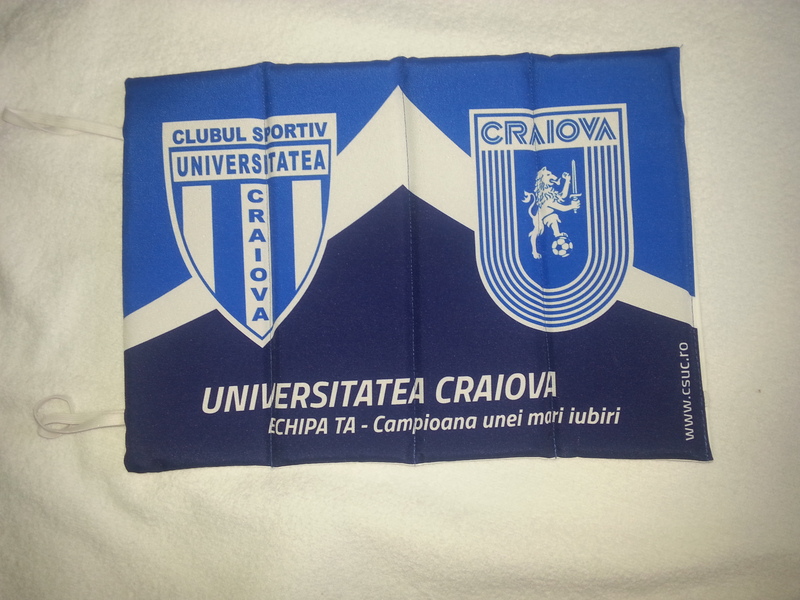 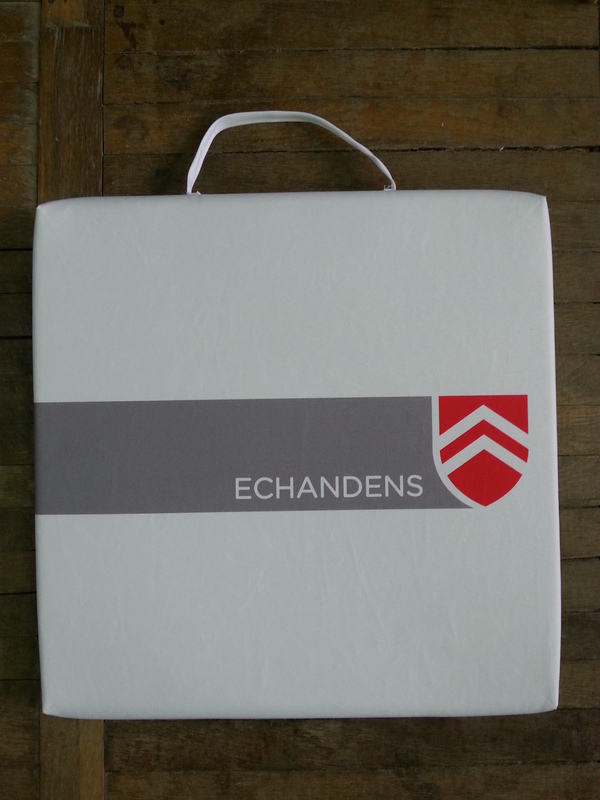 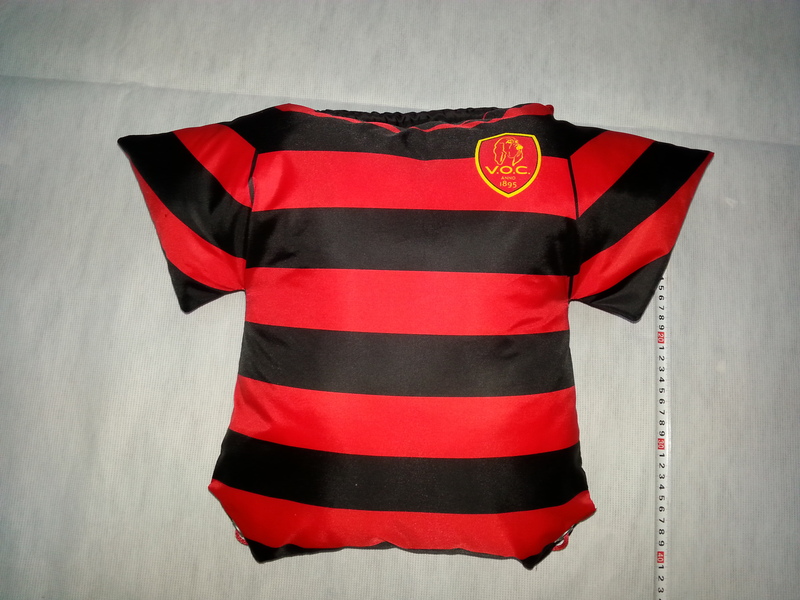 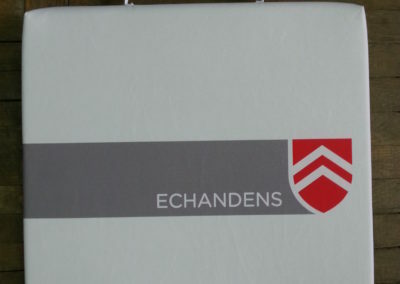 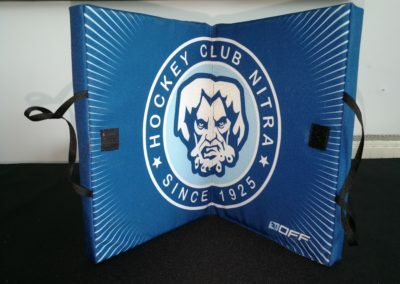 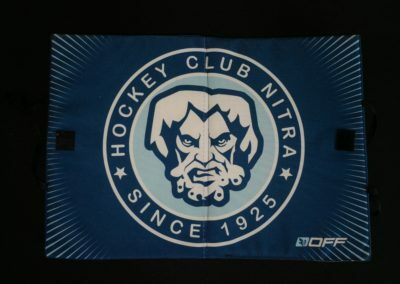 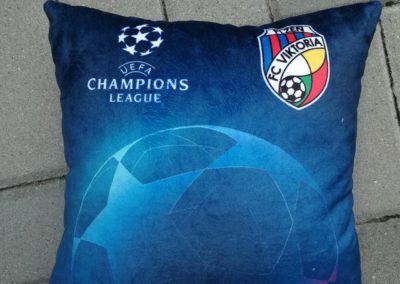 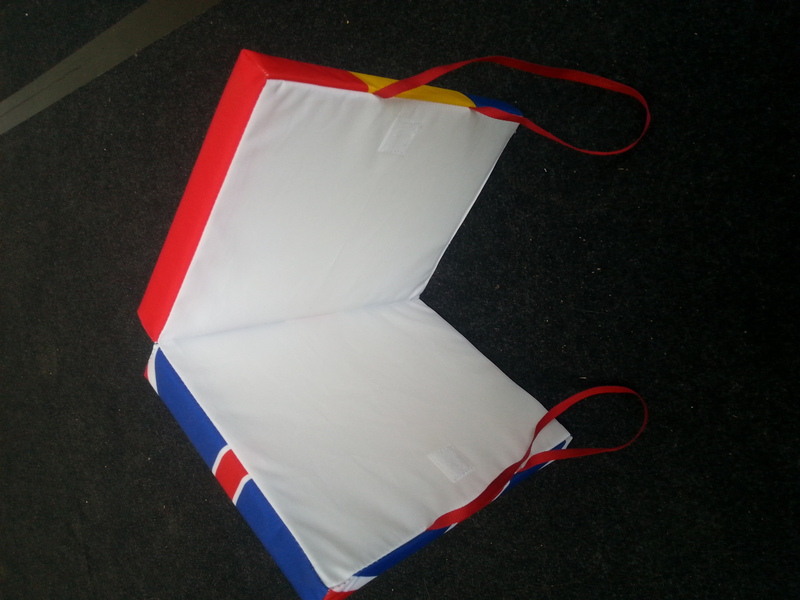 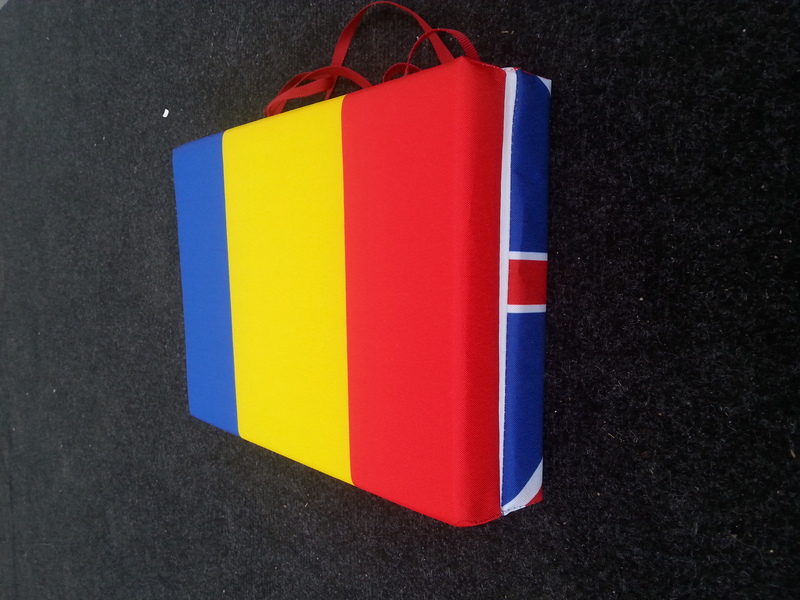 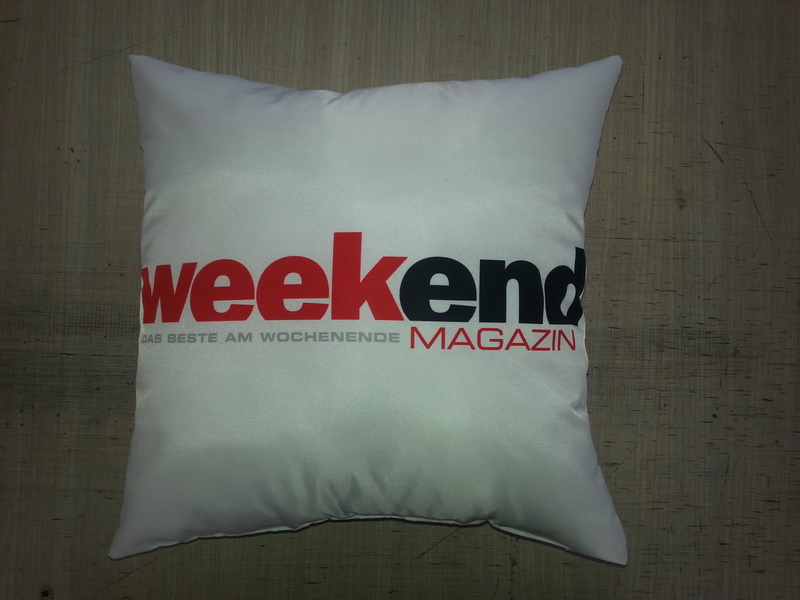 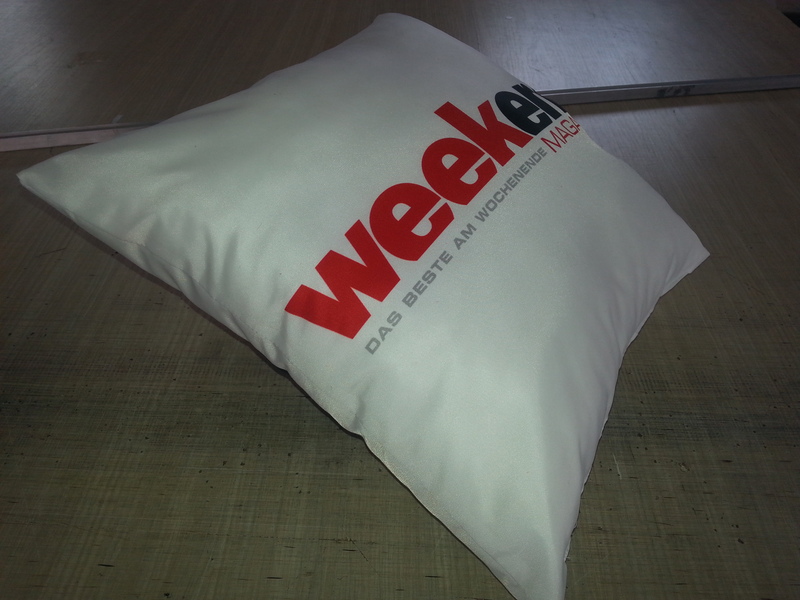 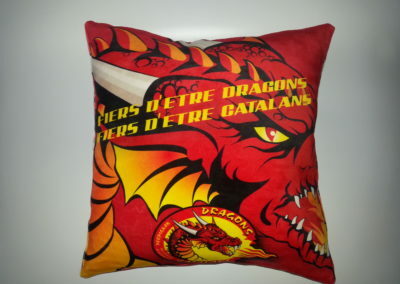 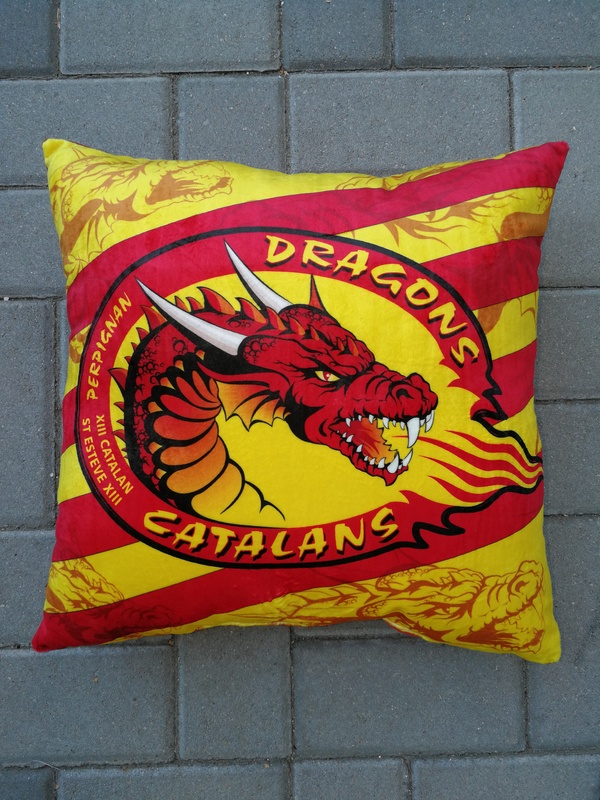 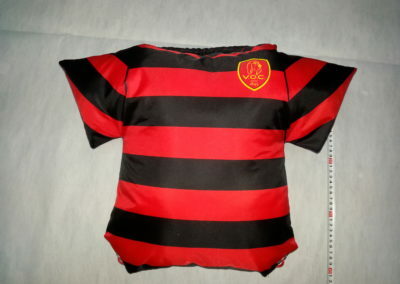 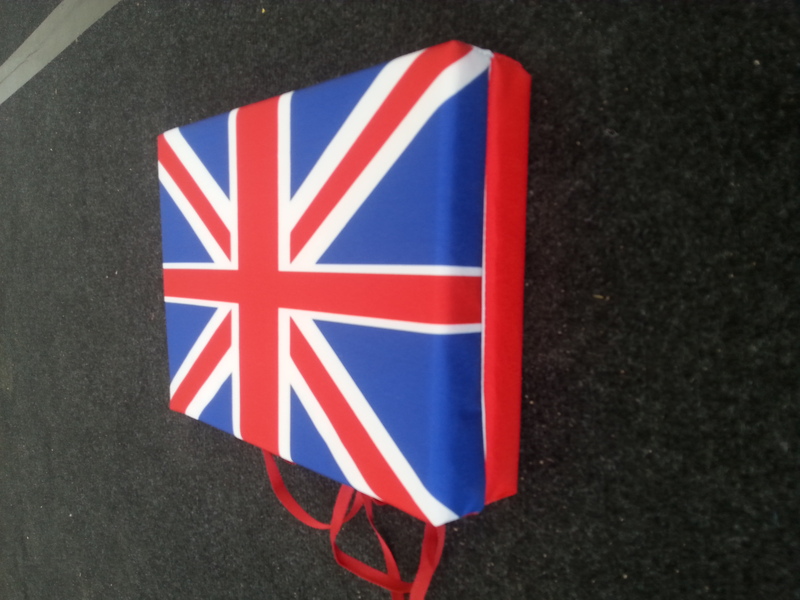 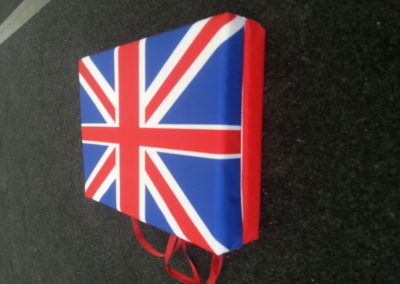 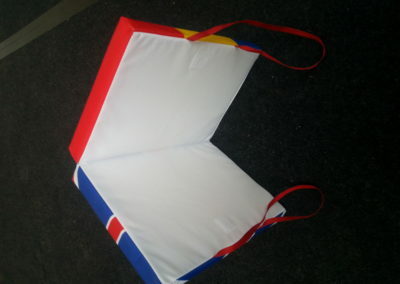 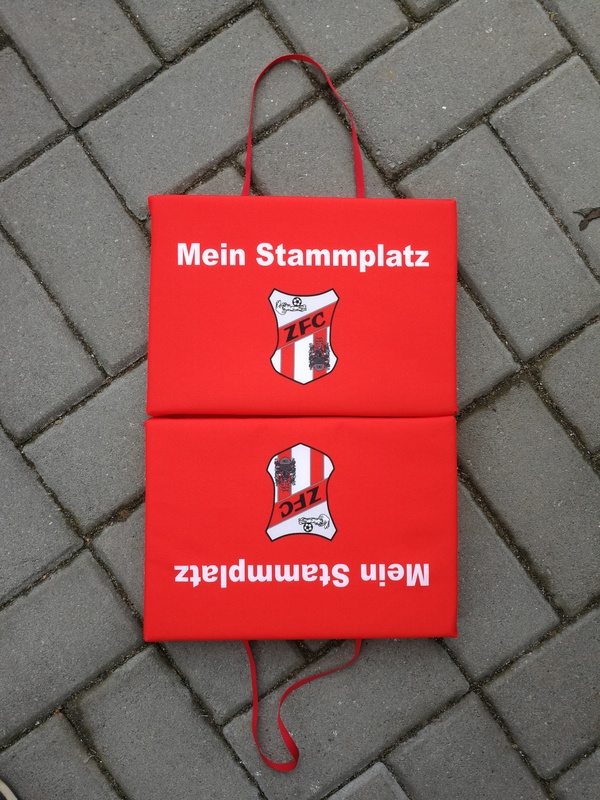 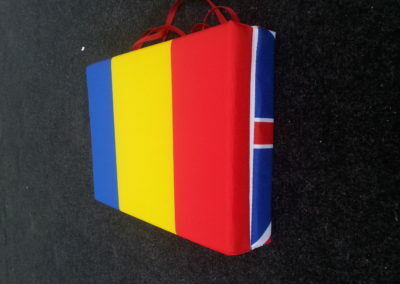 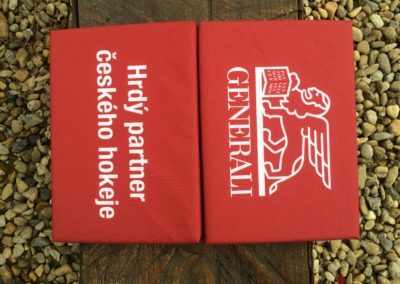 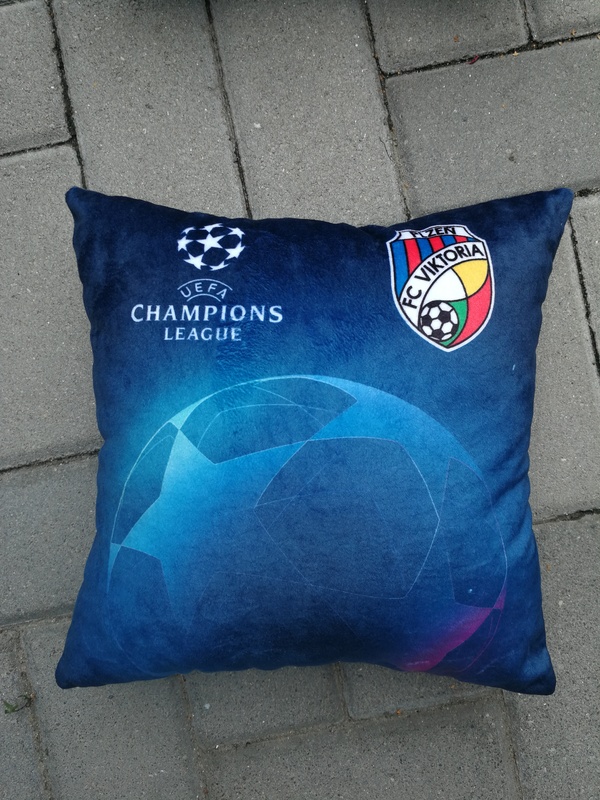 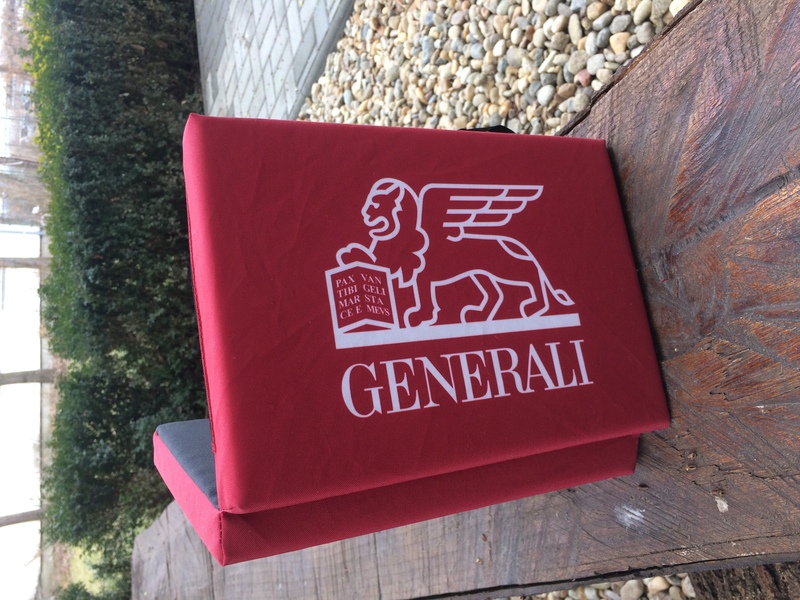 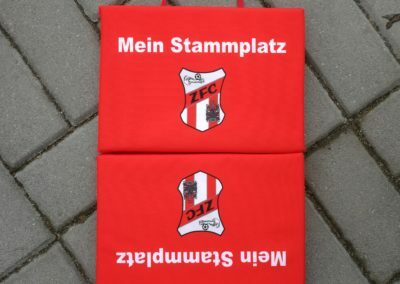 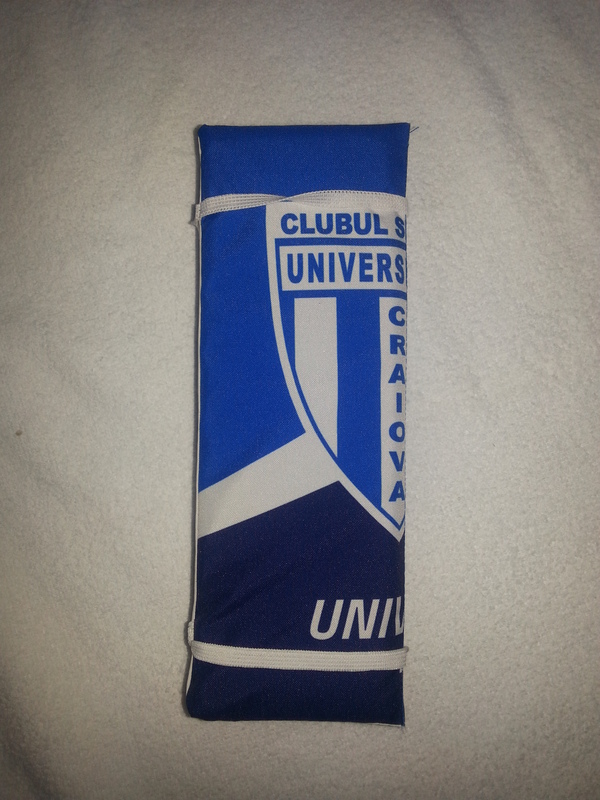 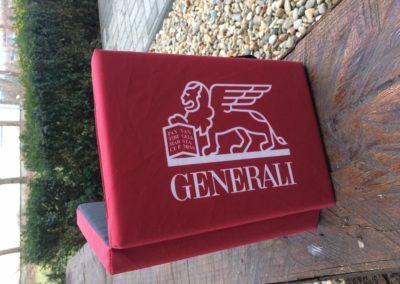 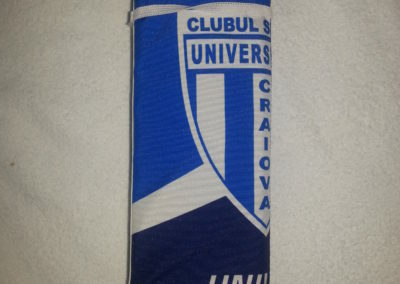 Our stadium cushions have a large surface to convey the logo of your company or the colors of your club. 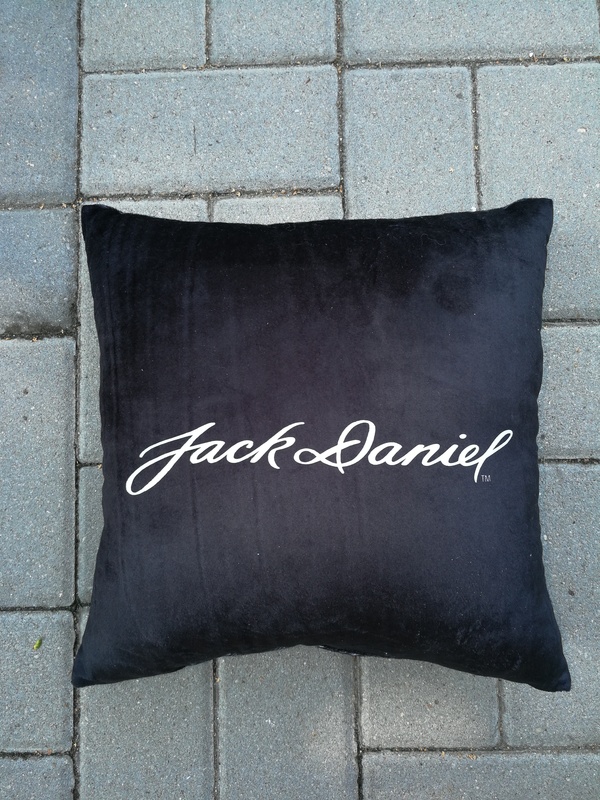 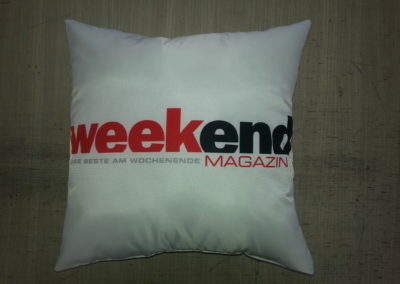 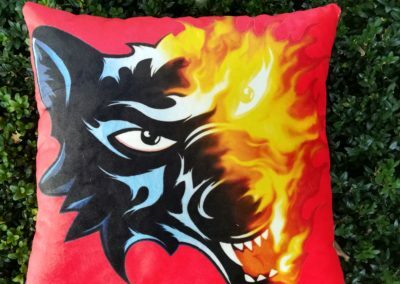 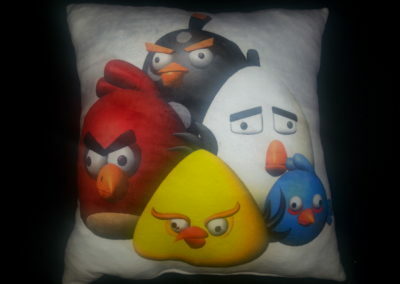 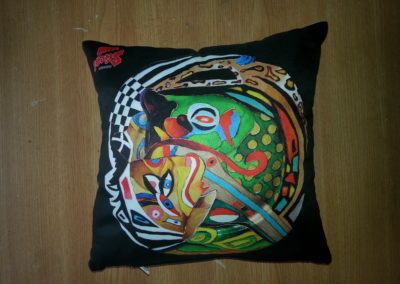 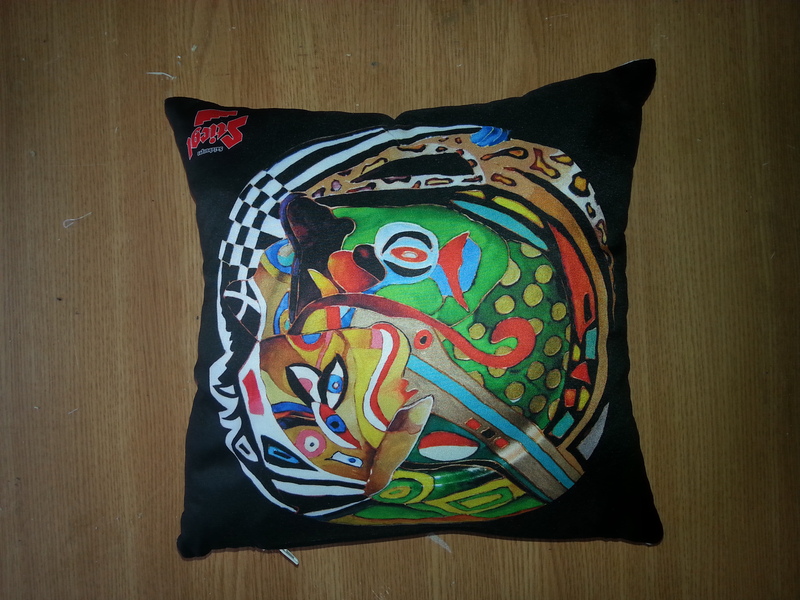 The marking is done in four-color on both sides and you can, in addition, choose the shape of your cushion. 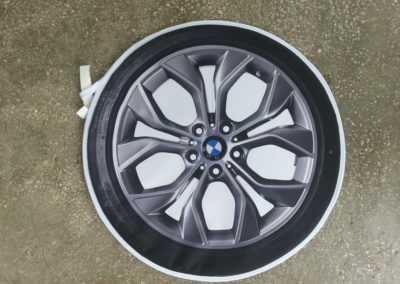 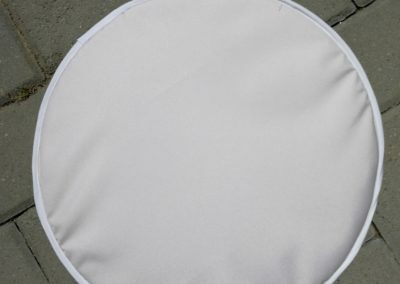 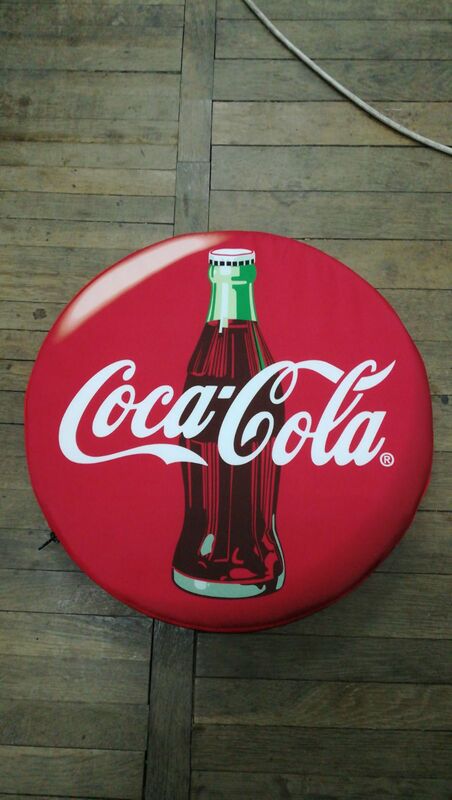 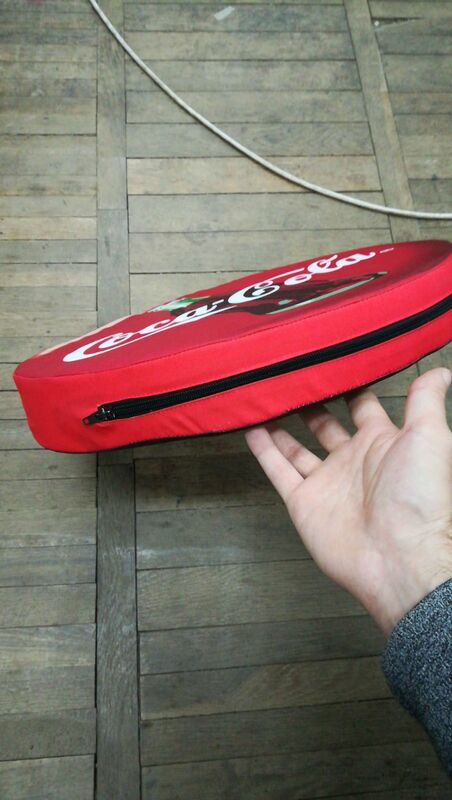 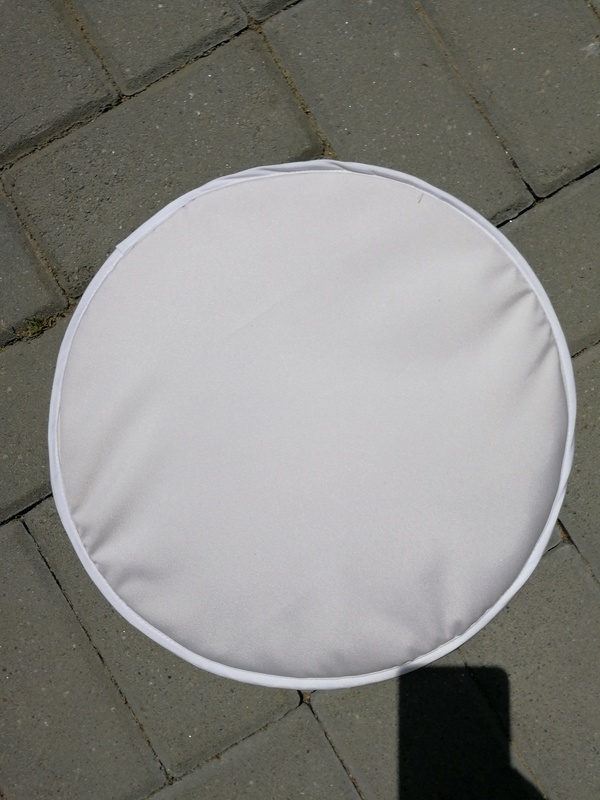 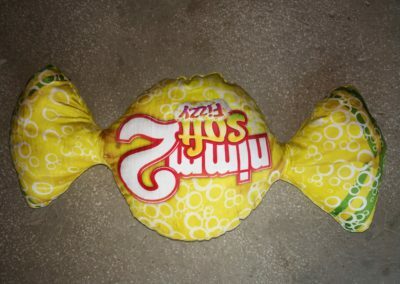 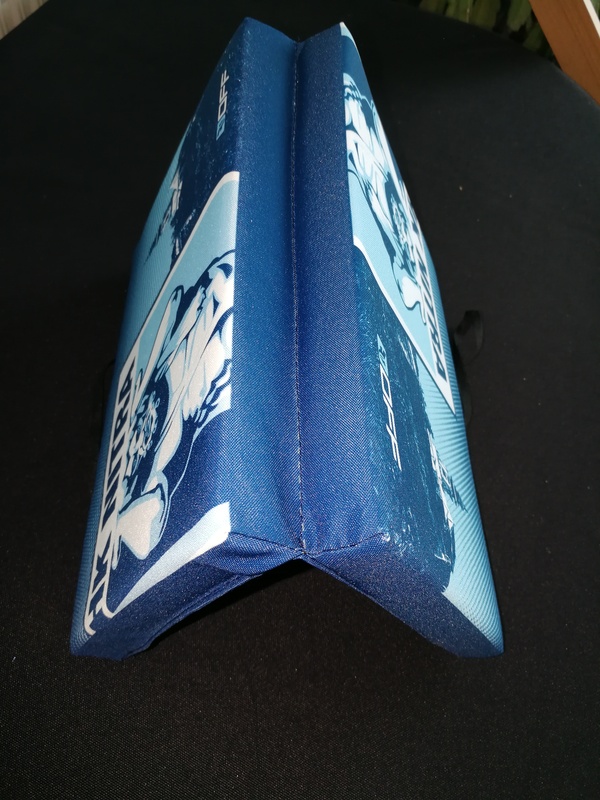 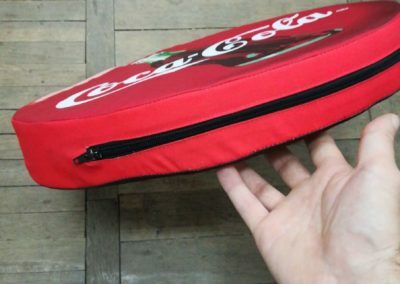 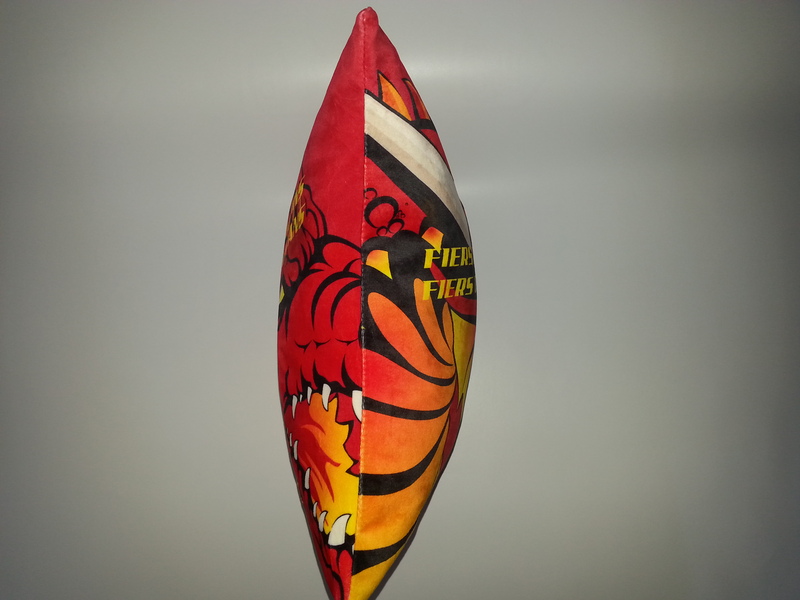 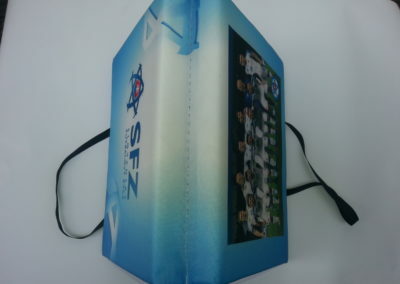 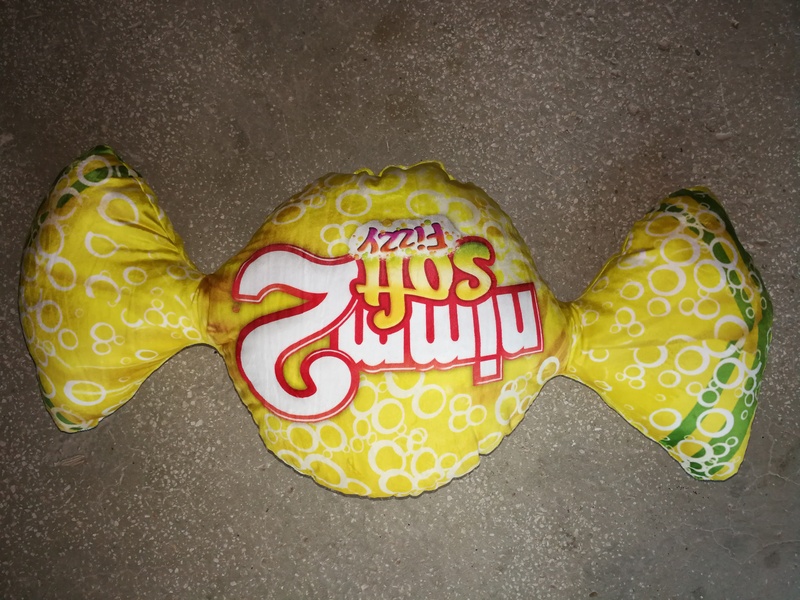 Cushios for stadium are full color sublimation printed, the material is 100% polyester, the backside is from waterproof material to avoid moisture, inside we use European certified quality foam 25 kg/m³ density . 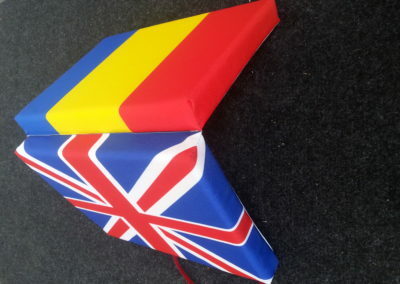 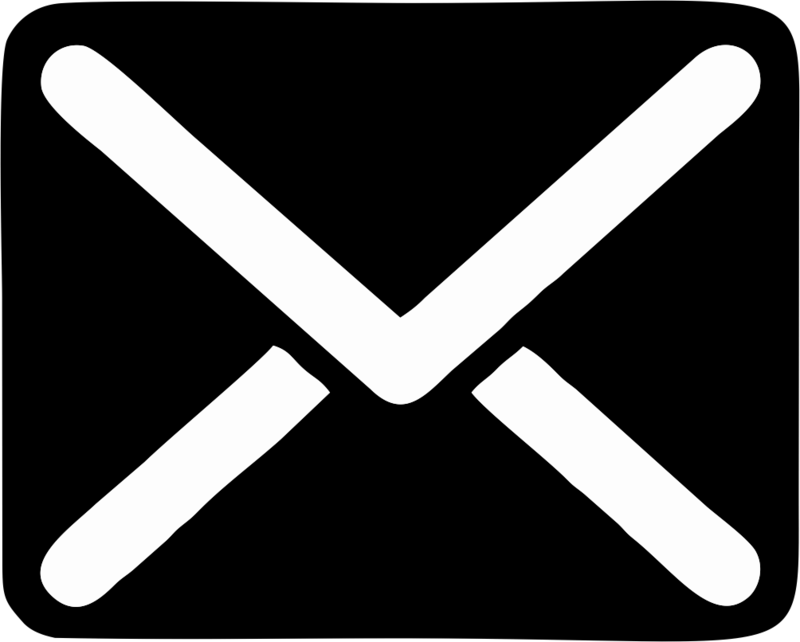 Any dimension is possible and any thickness – standard thickness 25mm. 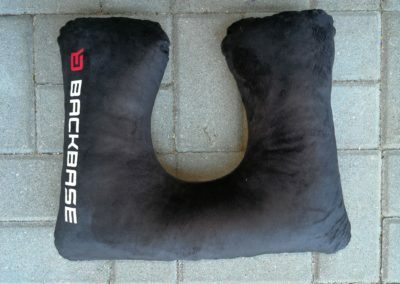 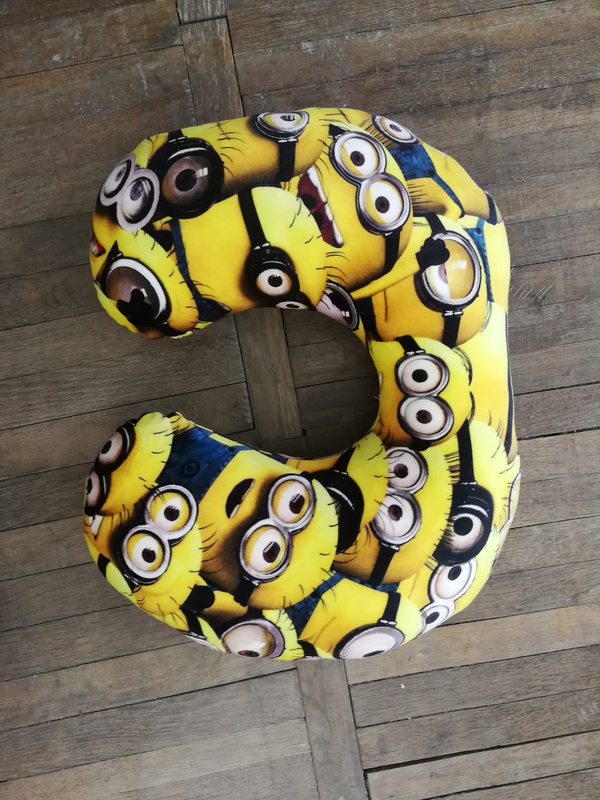 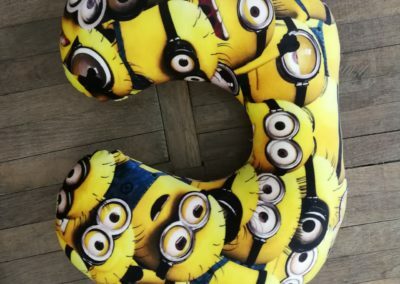 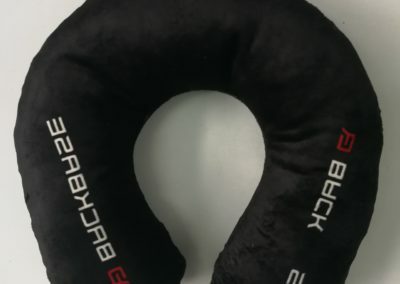 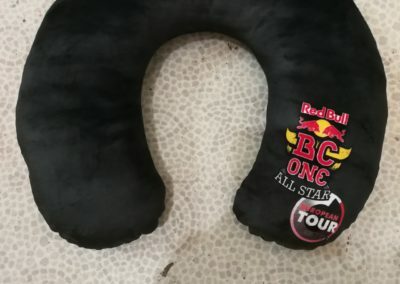 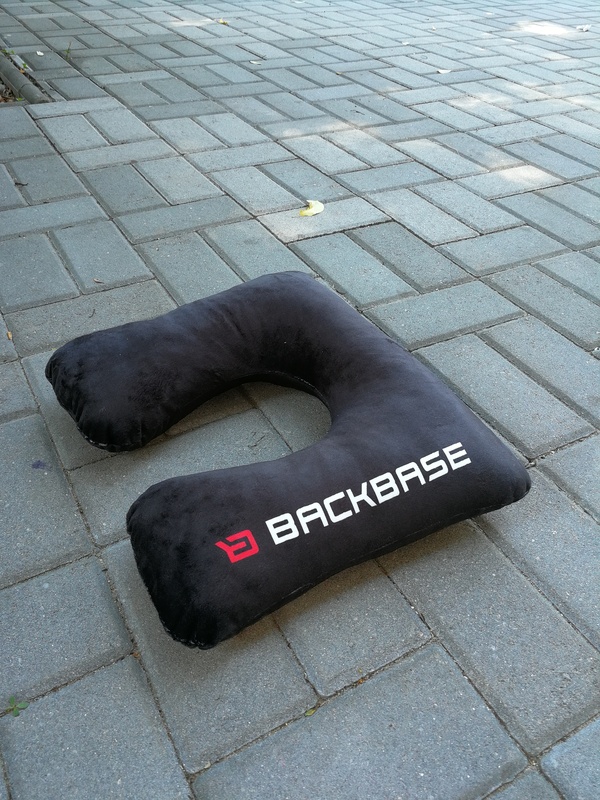 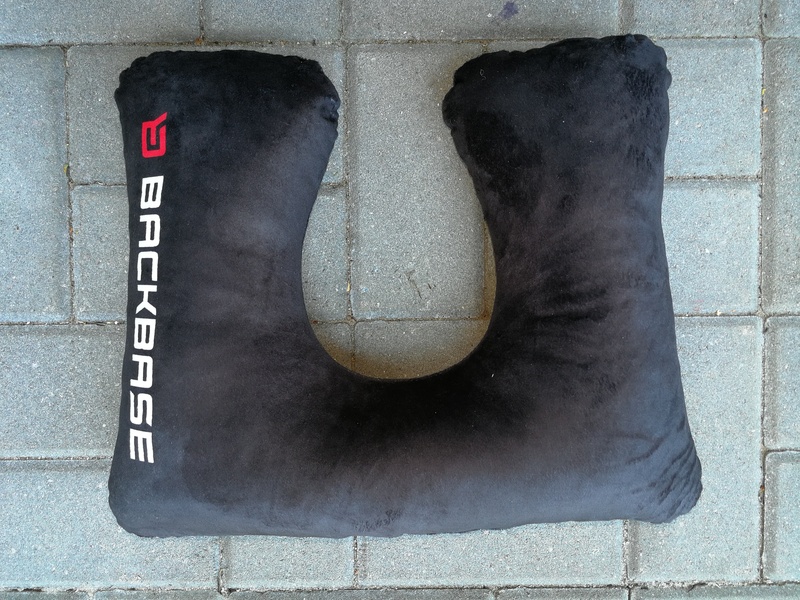 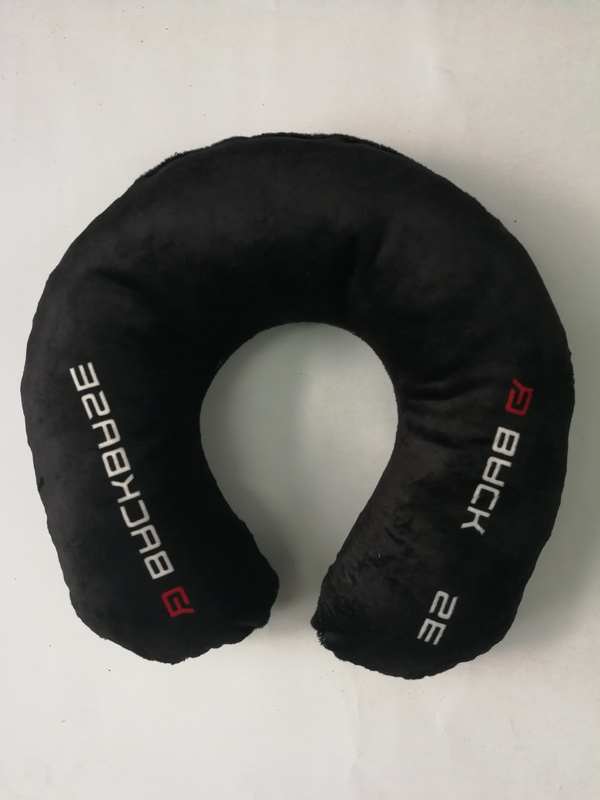 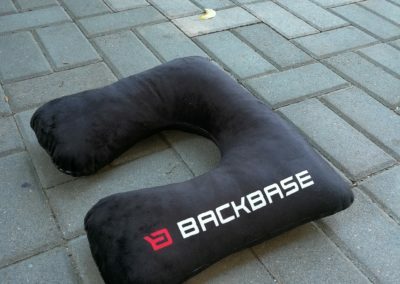 A neck pillow is one of the must have items for every traveler. 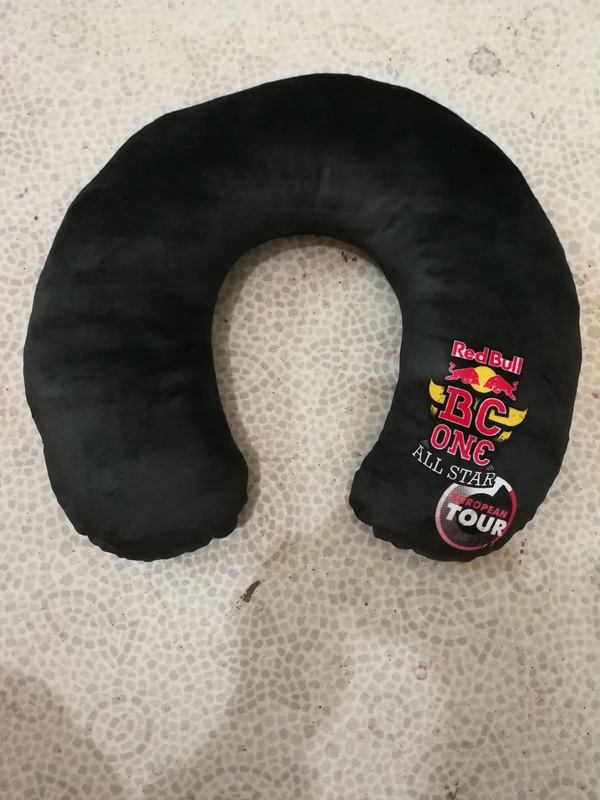 When it comes to long bus rides, trains, and planes comfort is key.